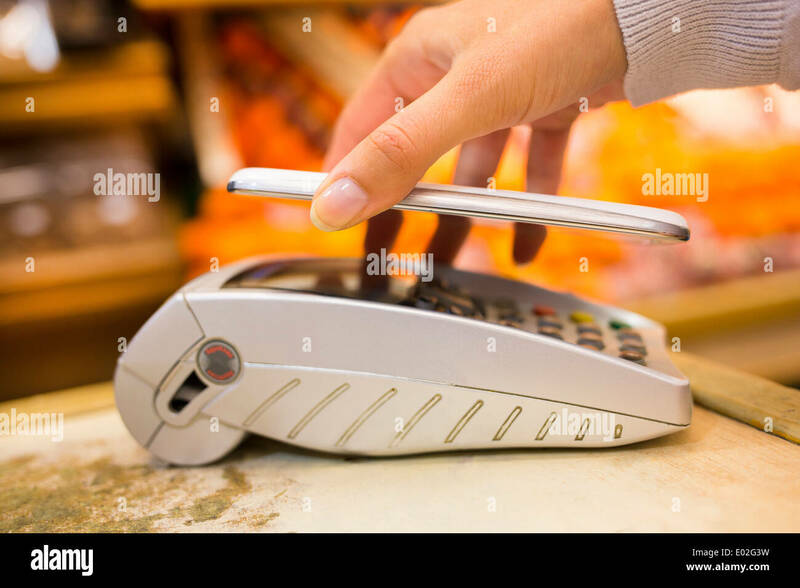 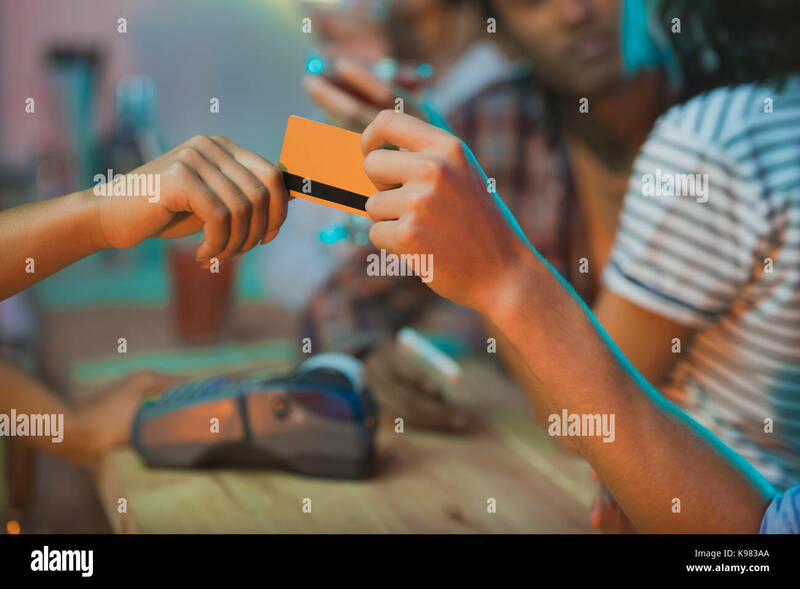 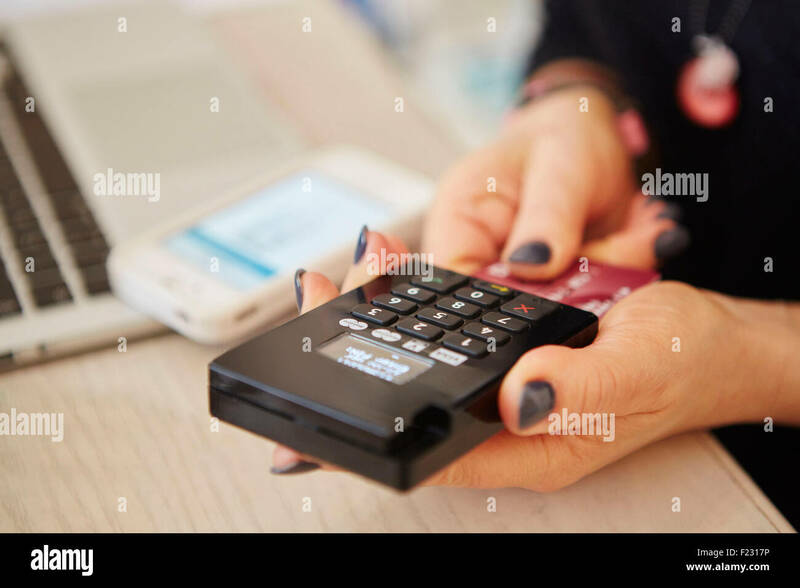 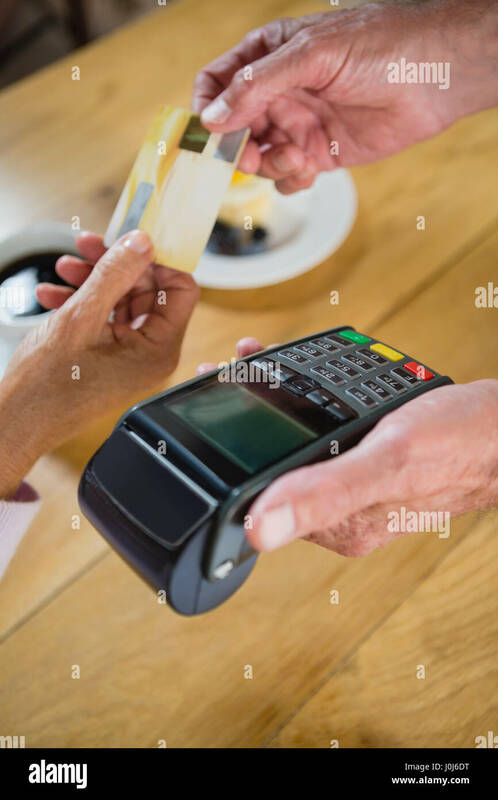 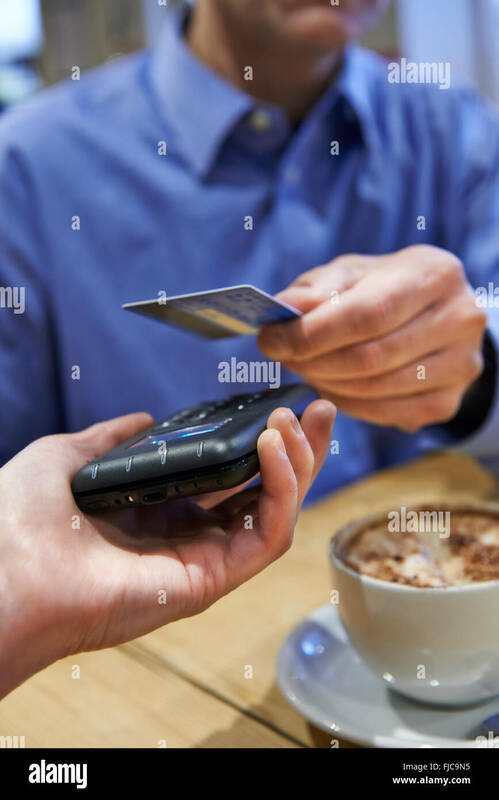 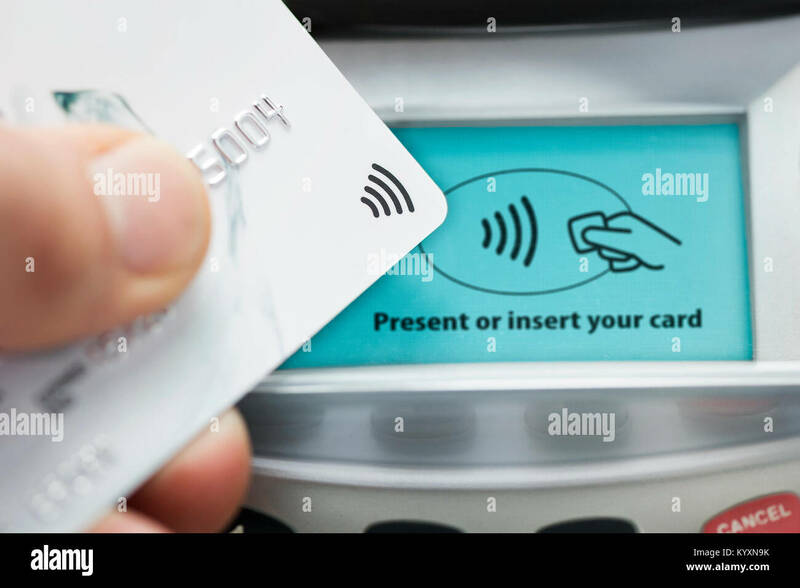 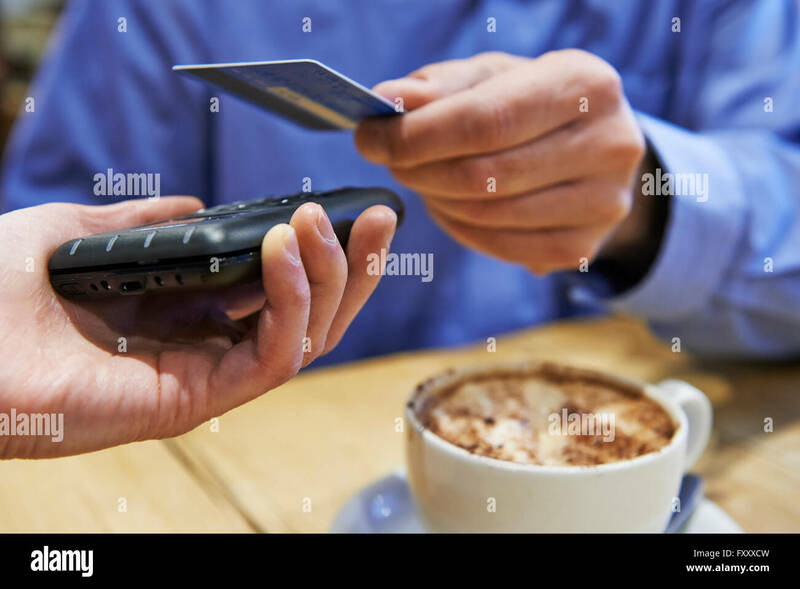 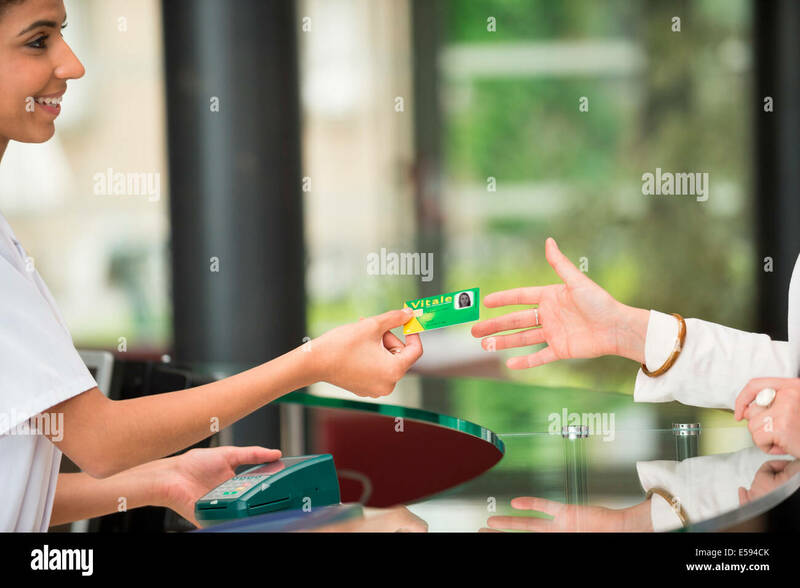 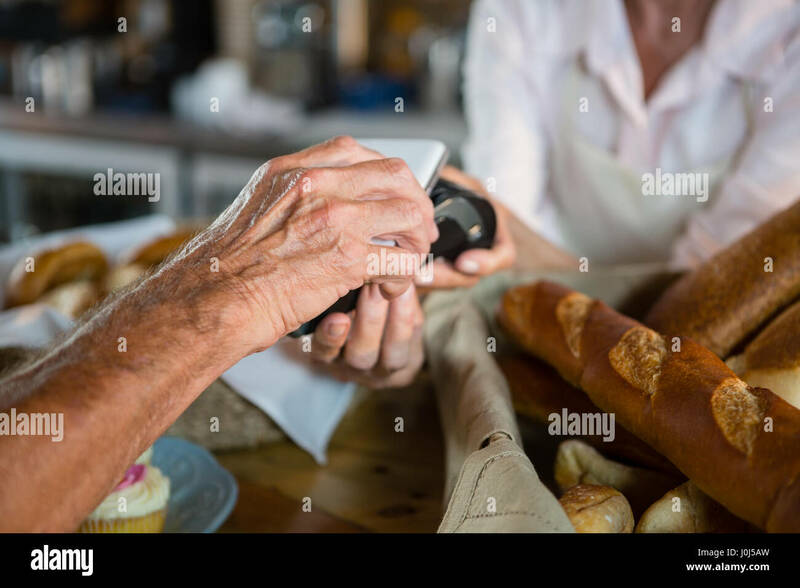 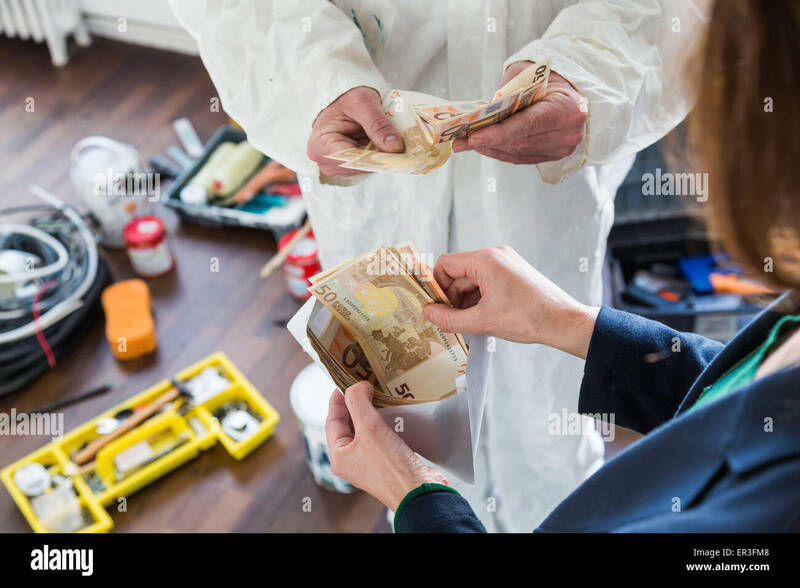 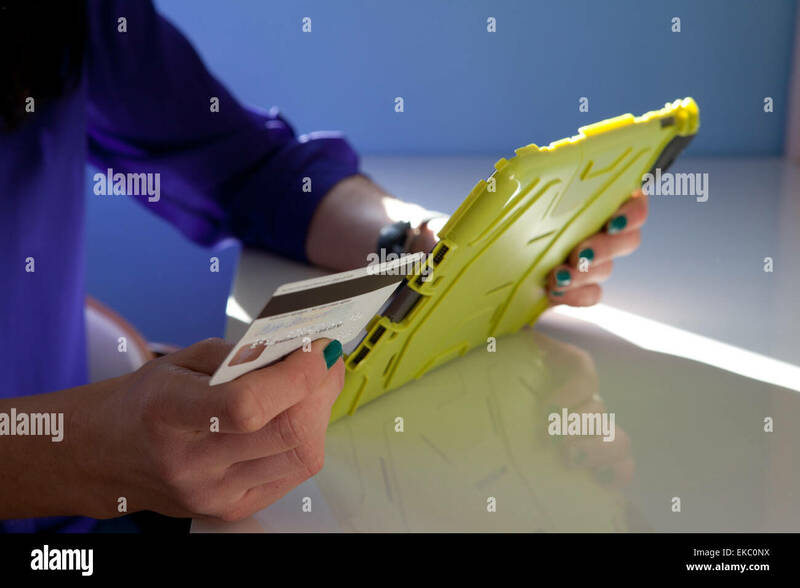 Hands of woman paying bill using a credit card at bar. 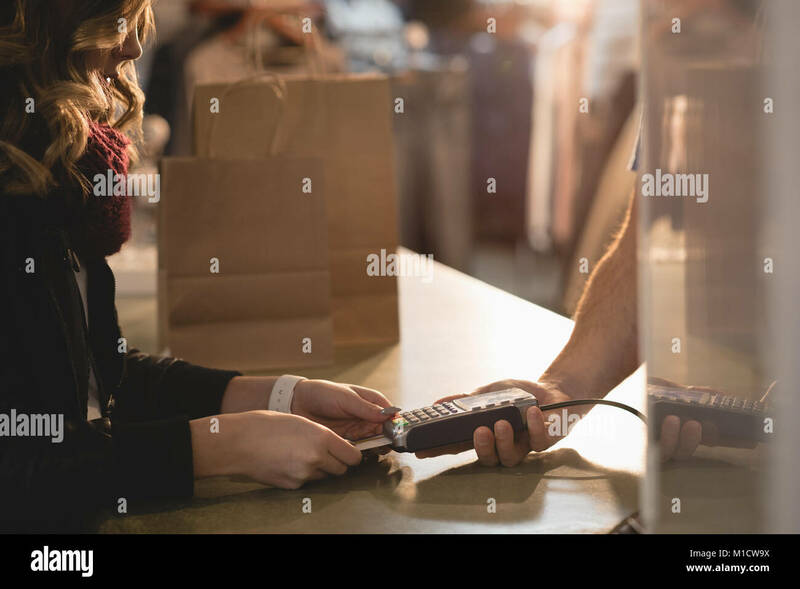 Cropped shot of female at brewery factory doing cashless payment. 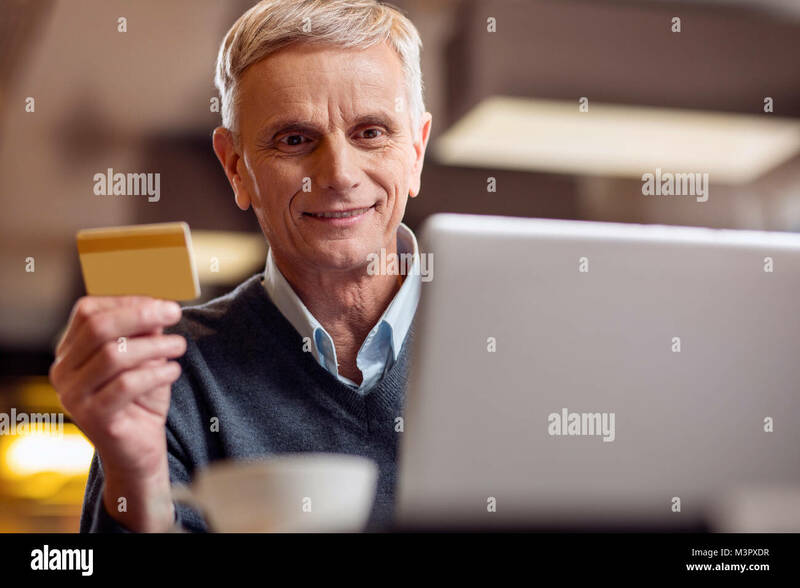 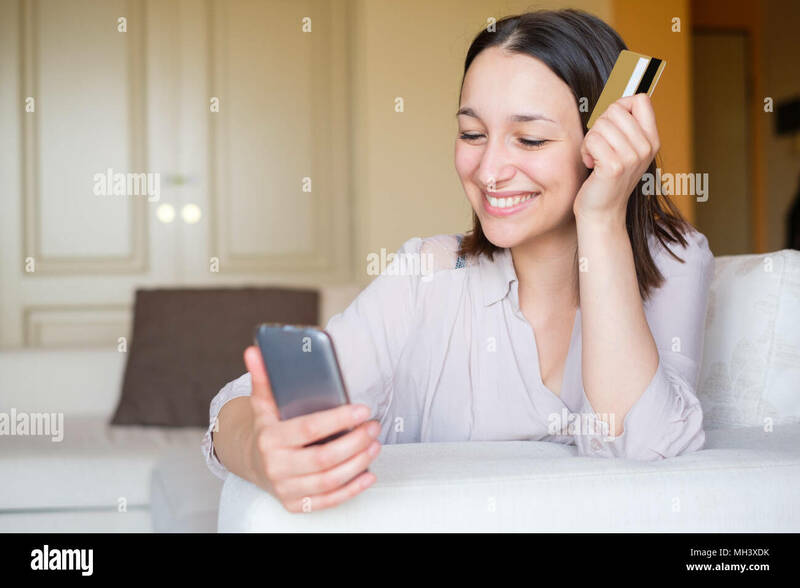 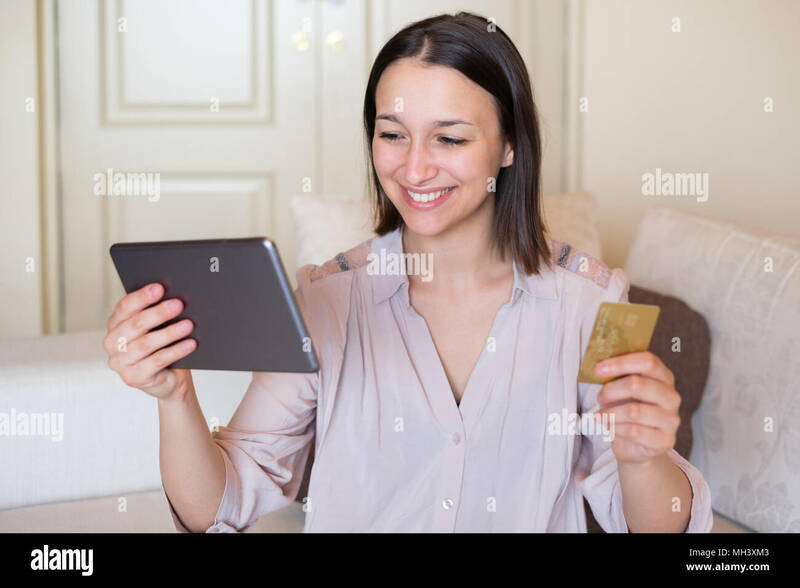 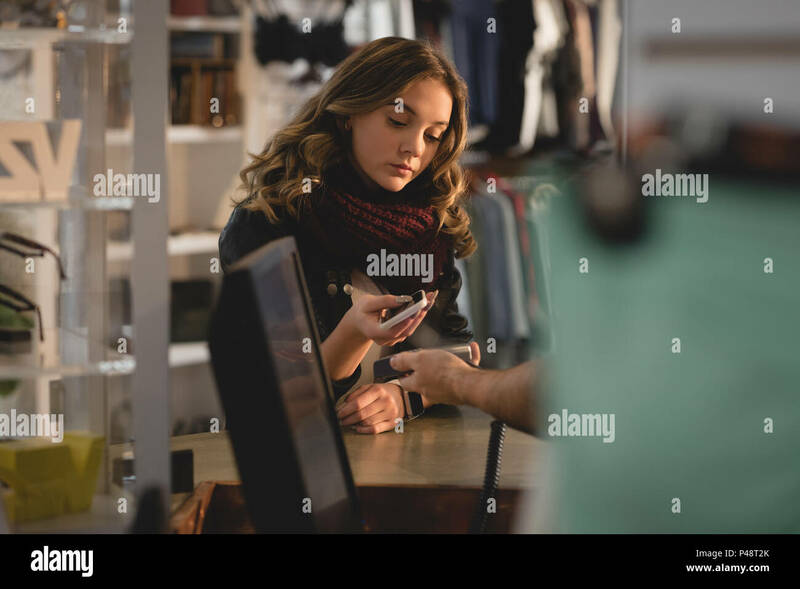 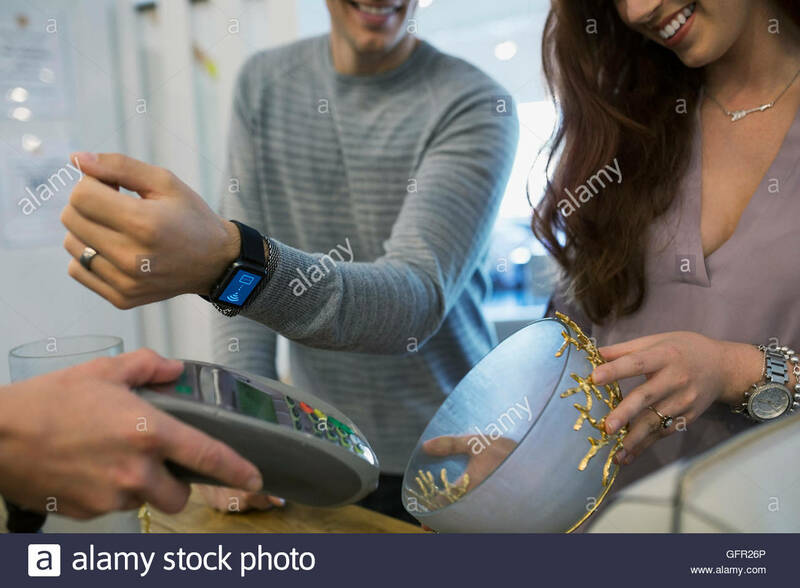 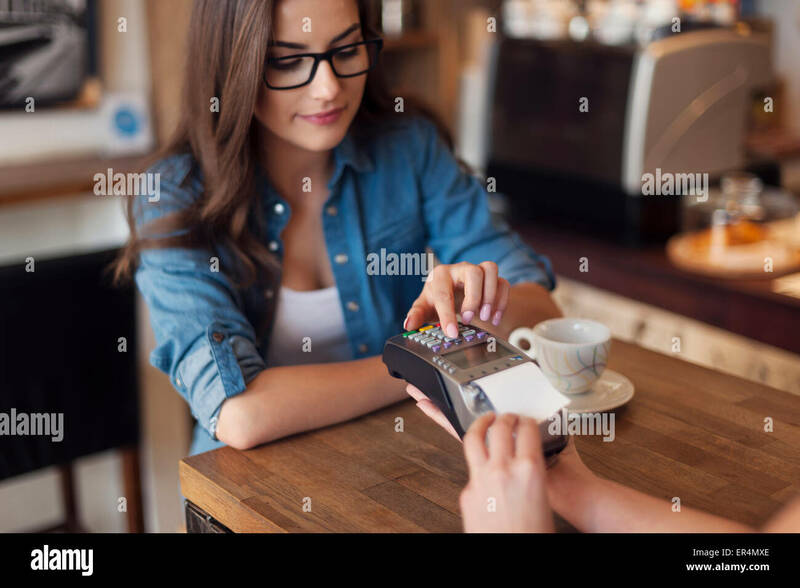 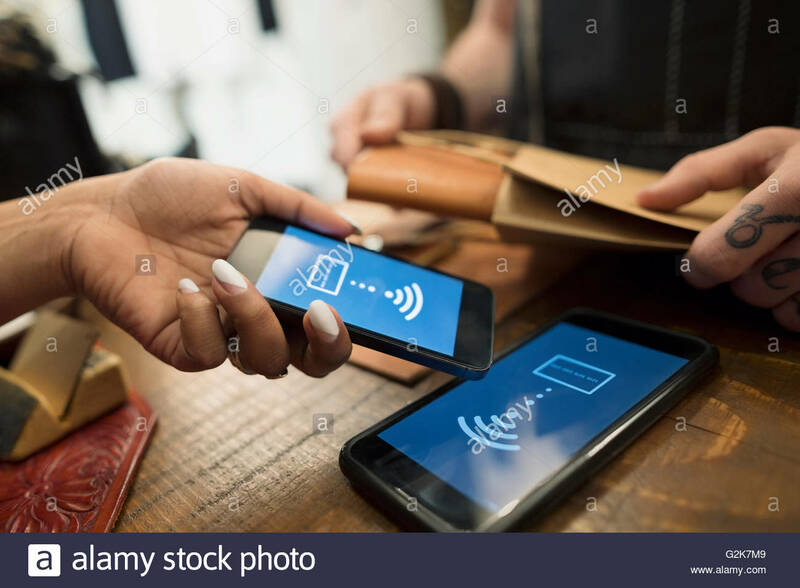 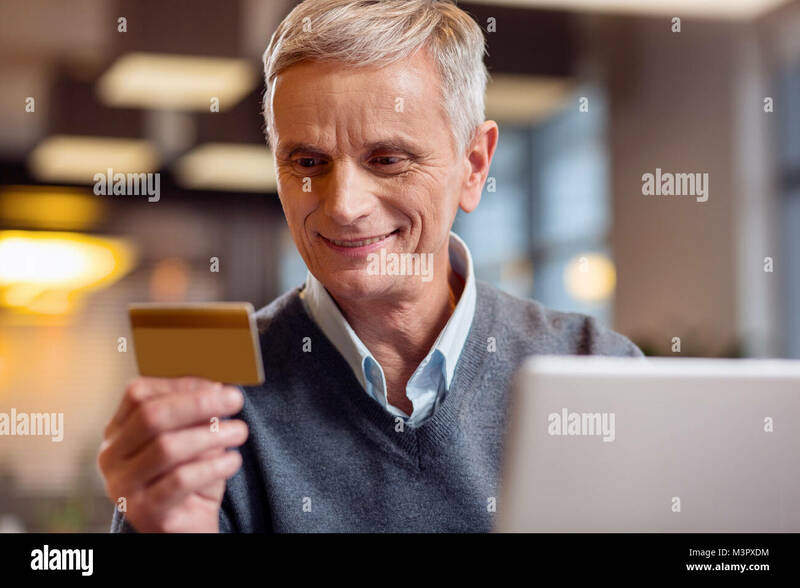 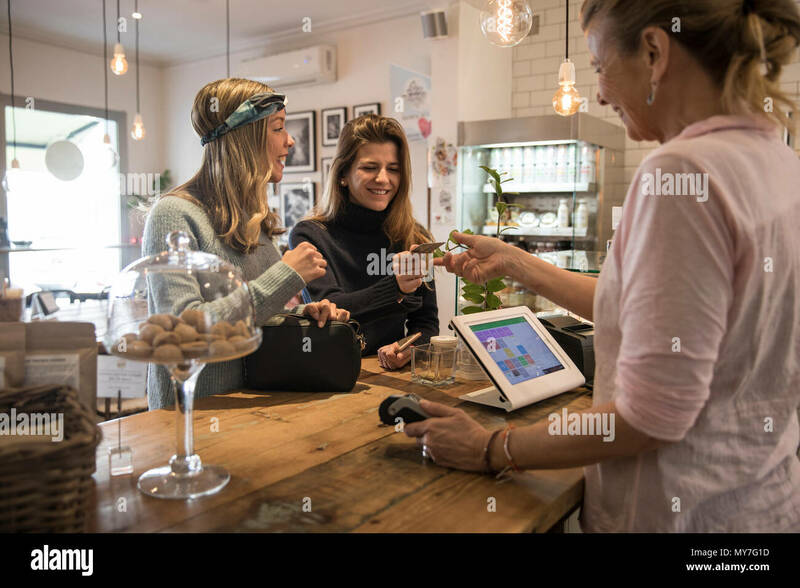 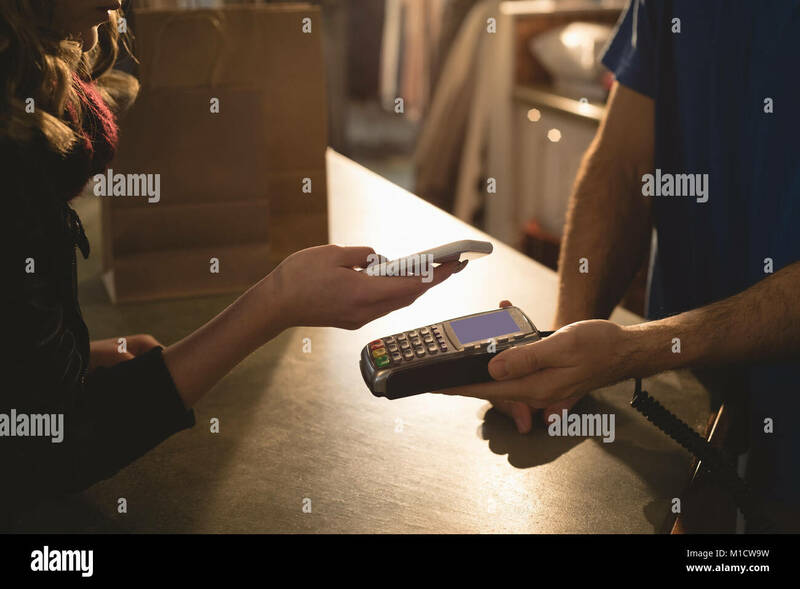 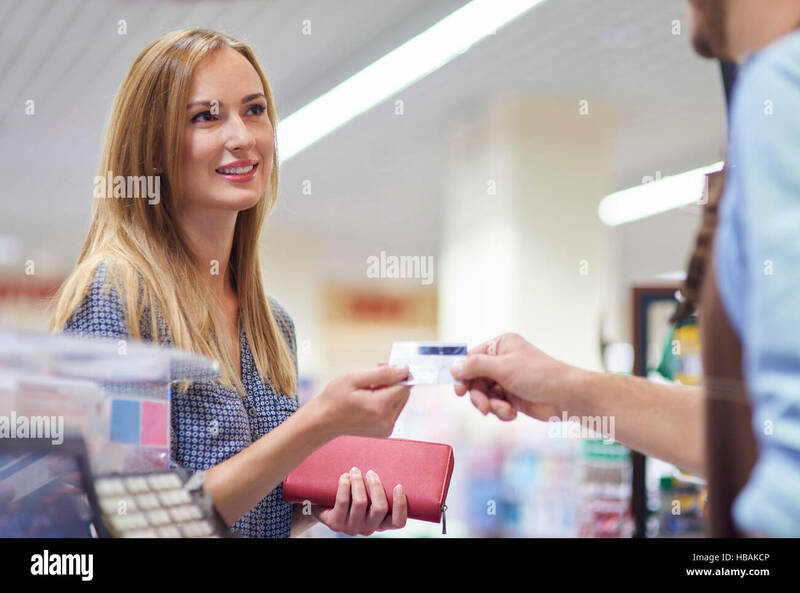 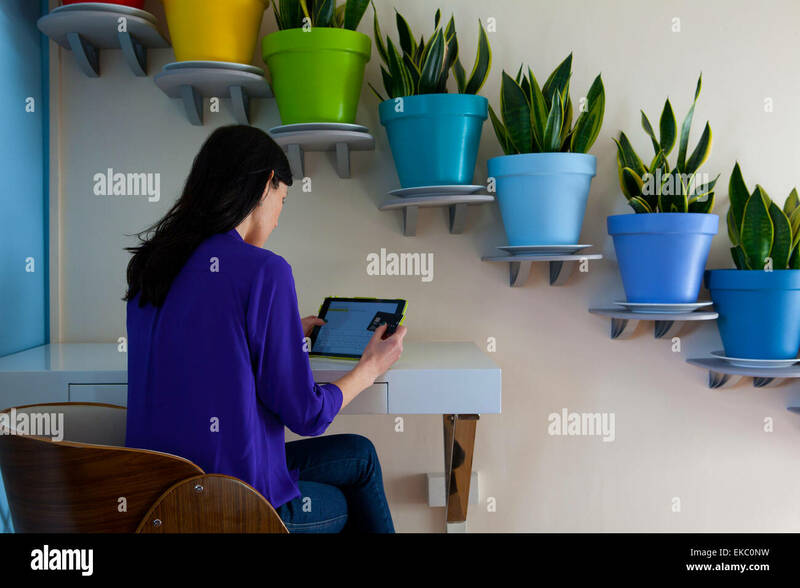 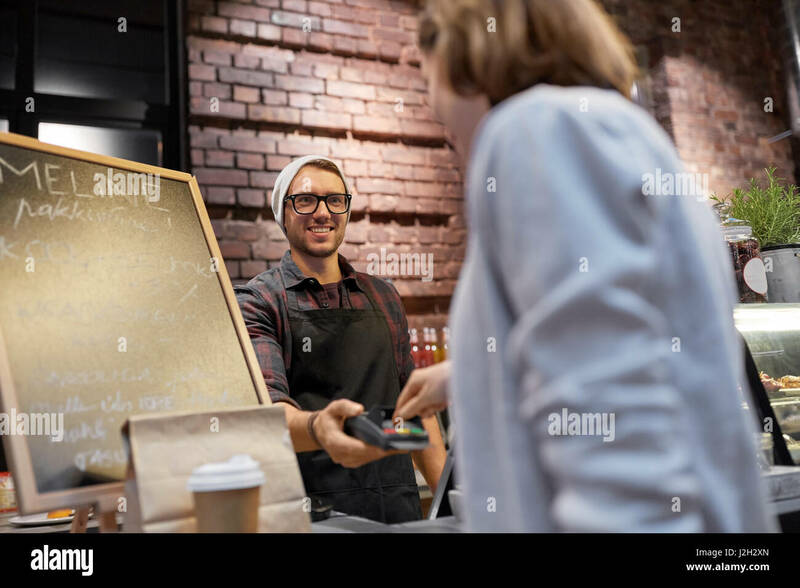 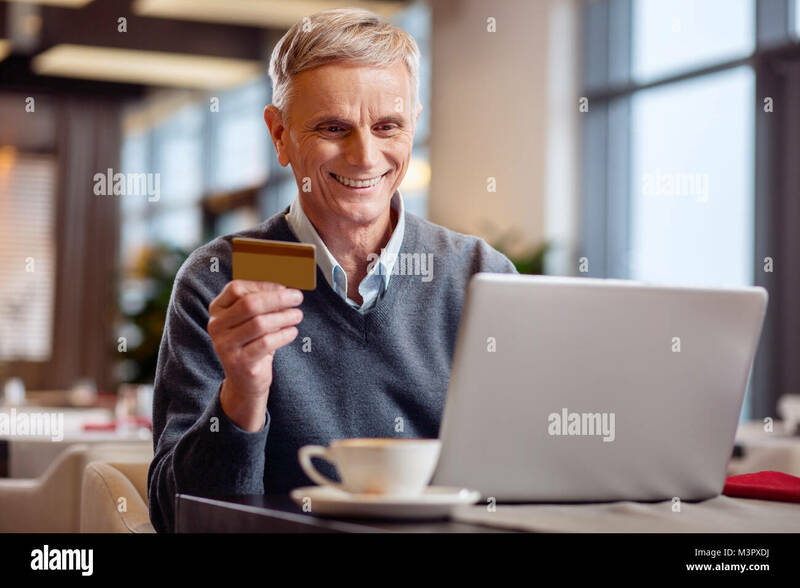 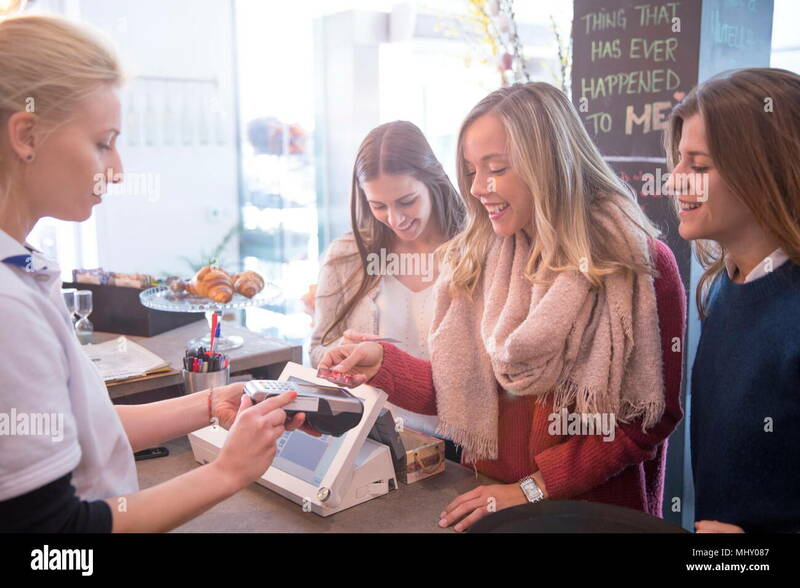 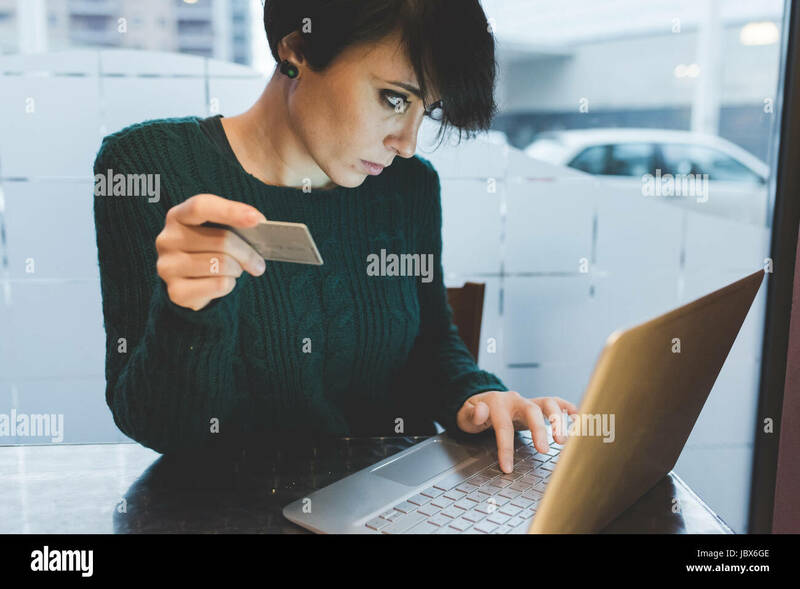 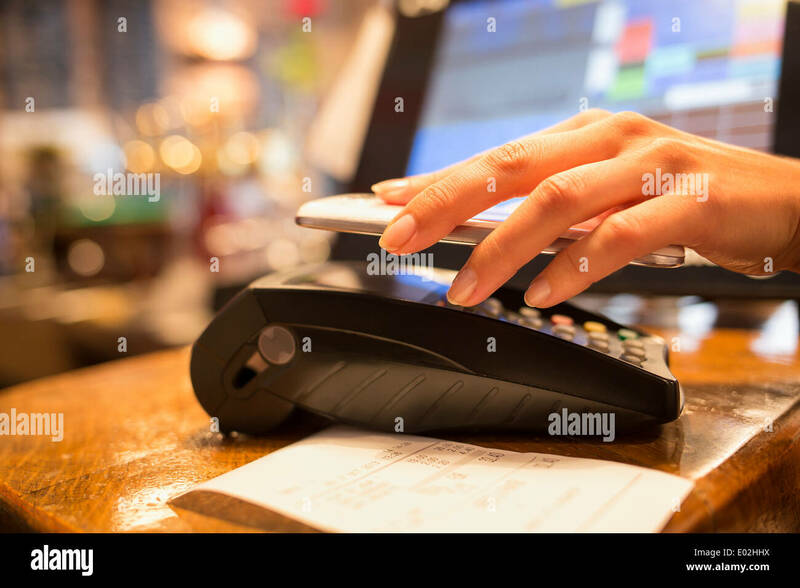 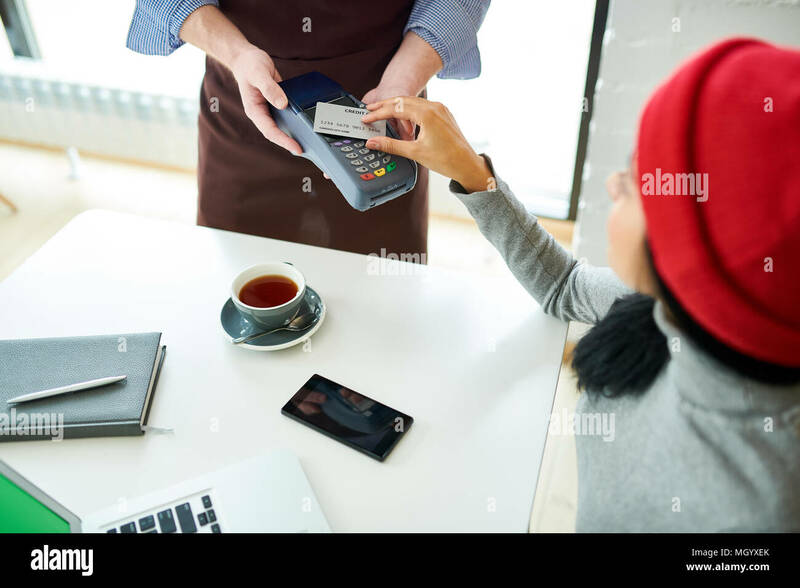 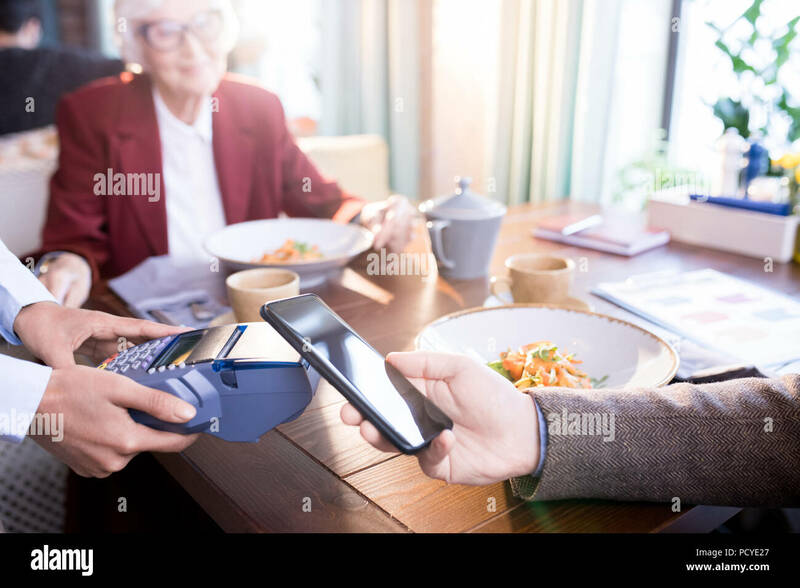 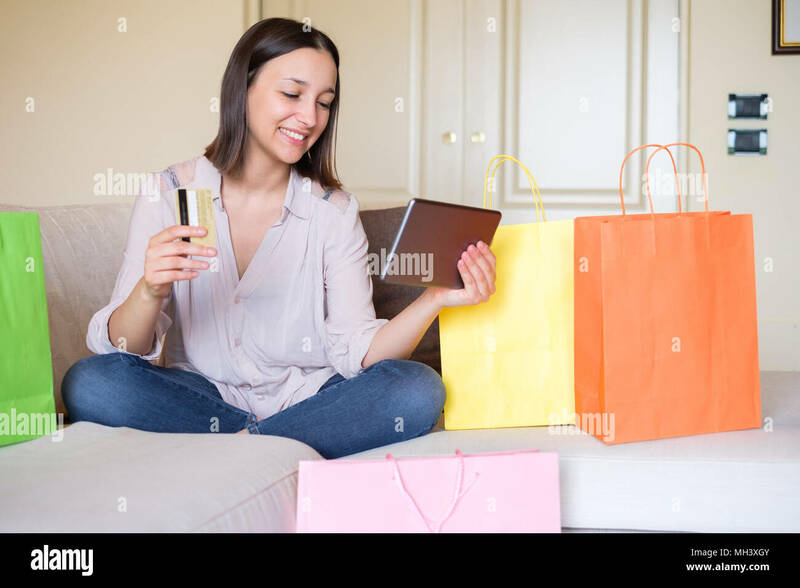 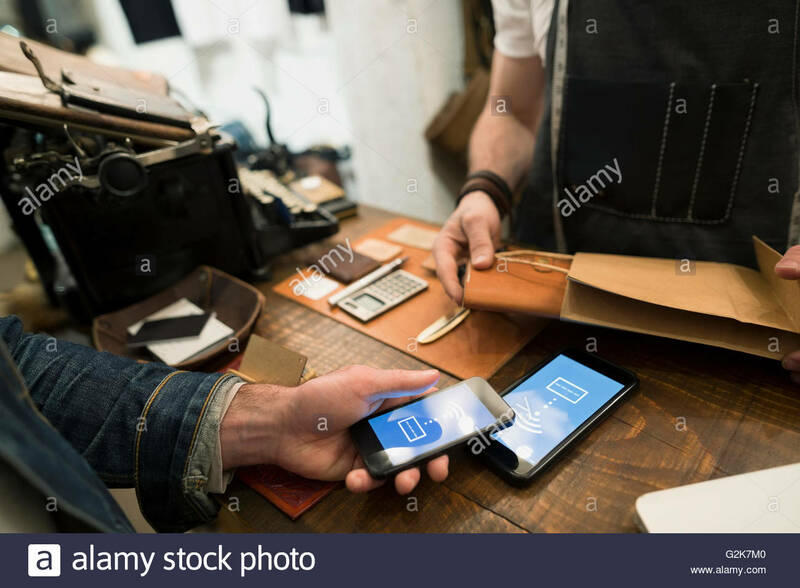 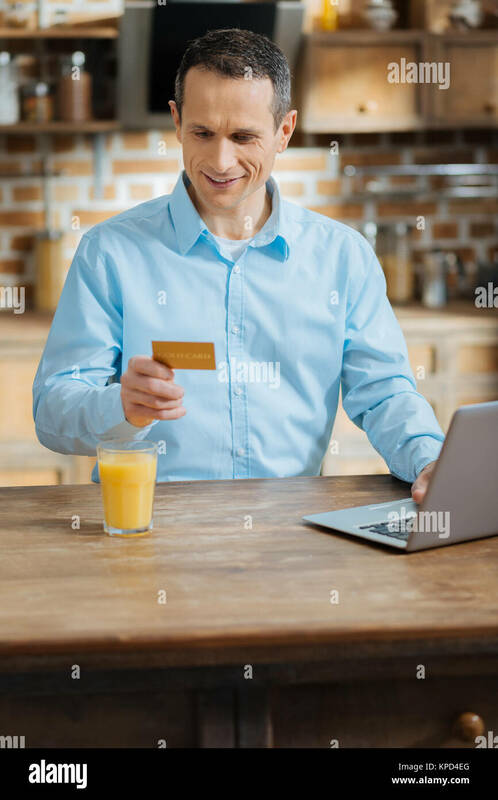 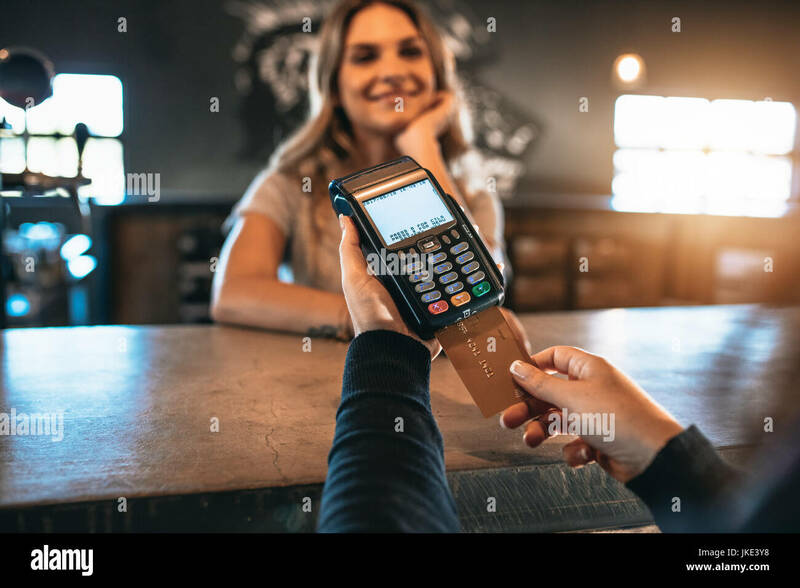 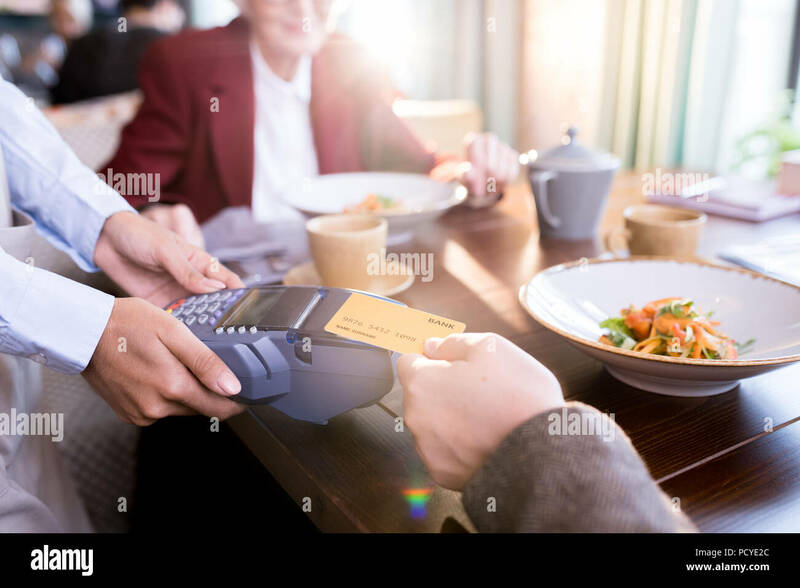 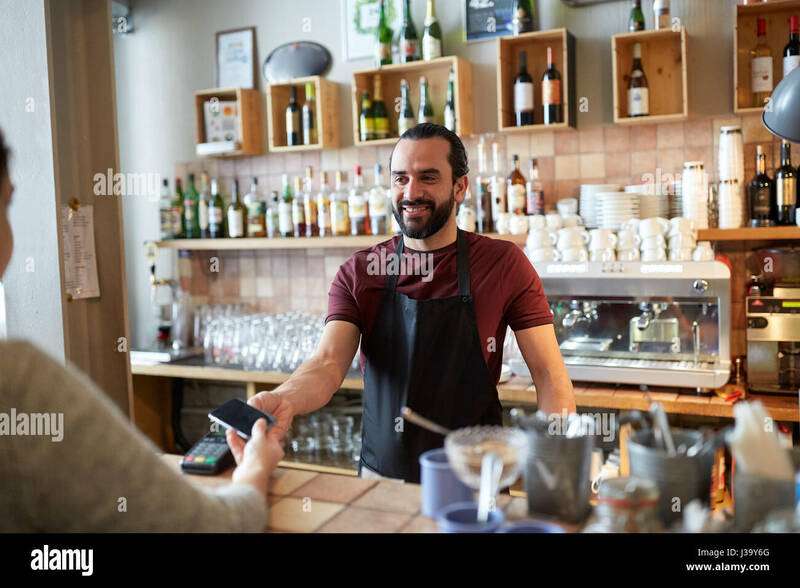 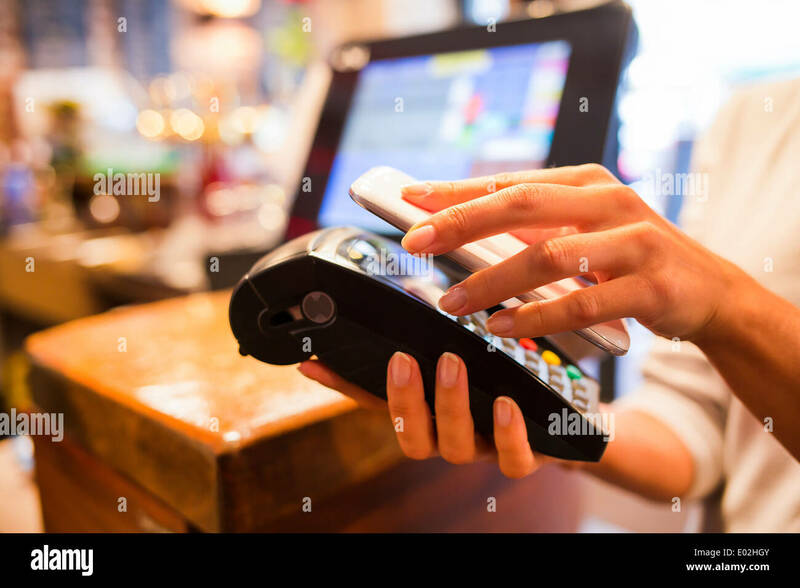 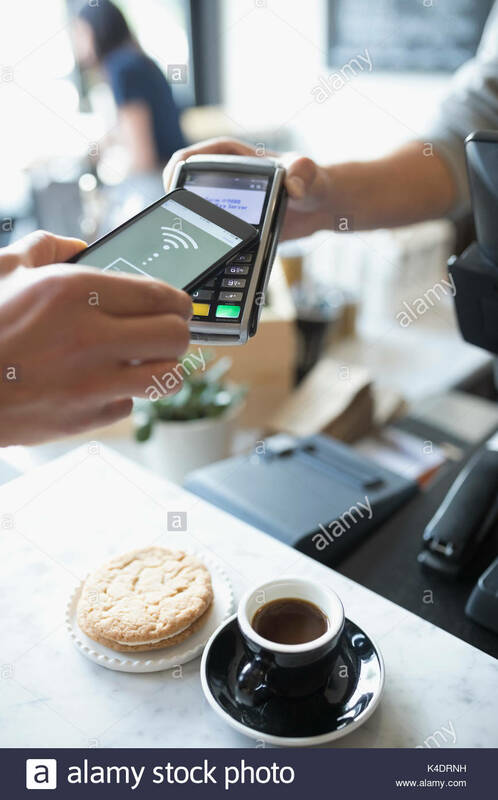 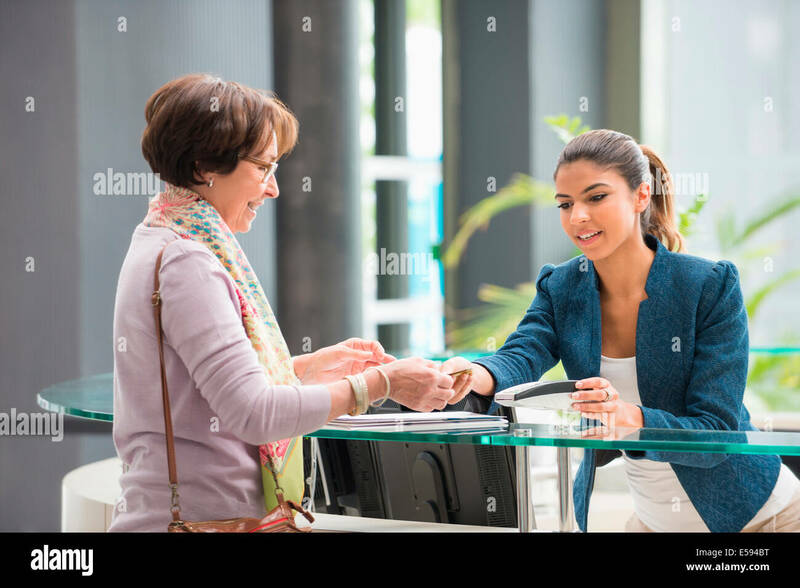 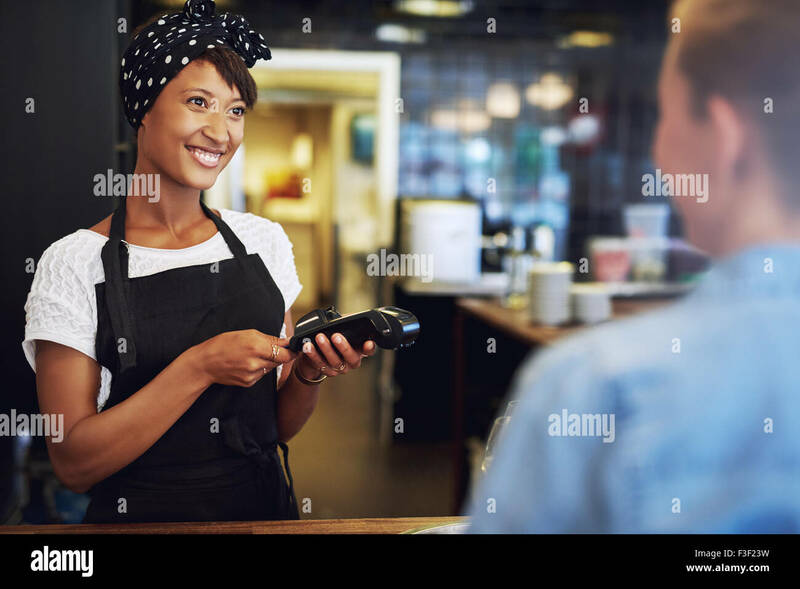 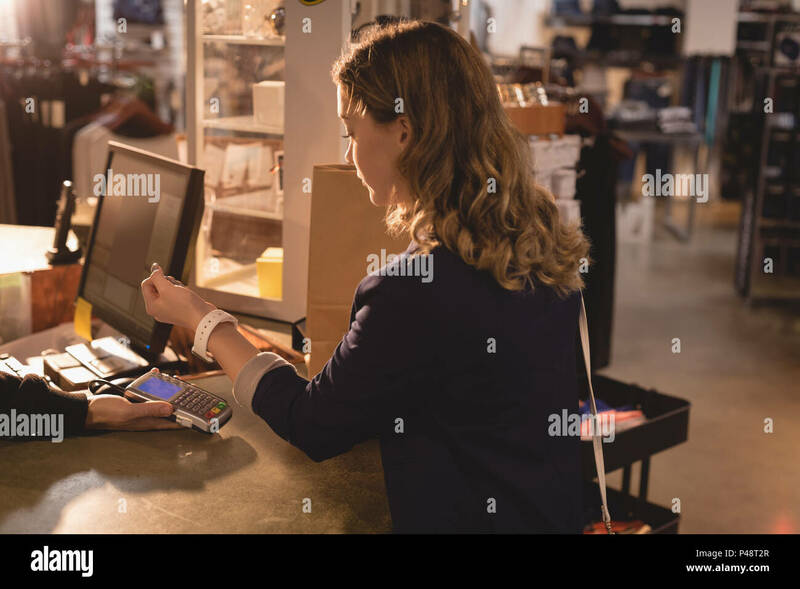 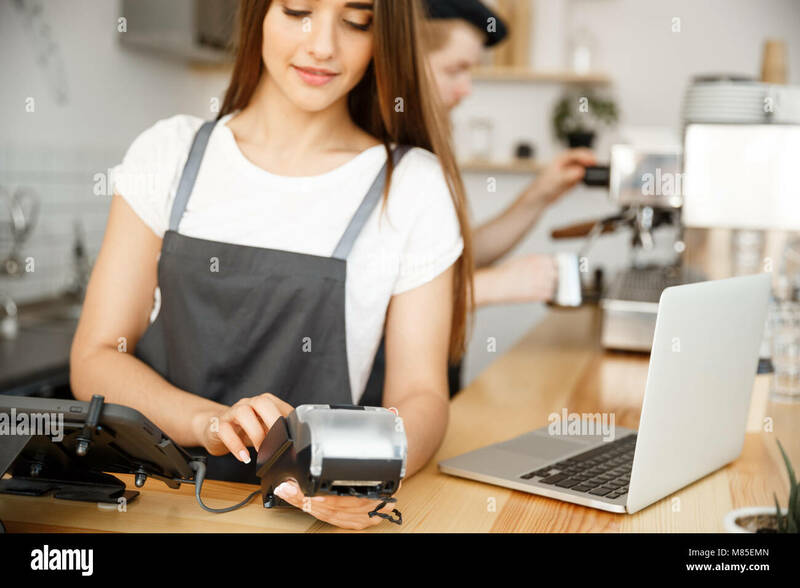 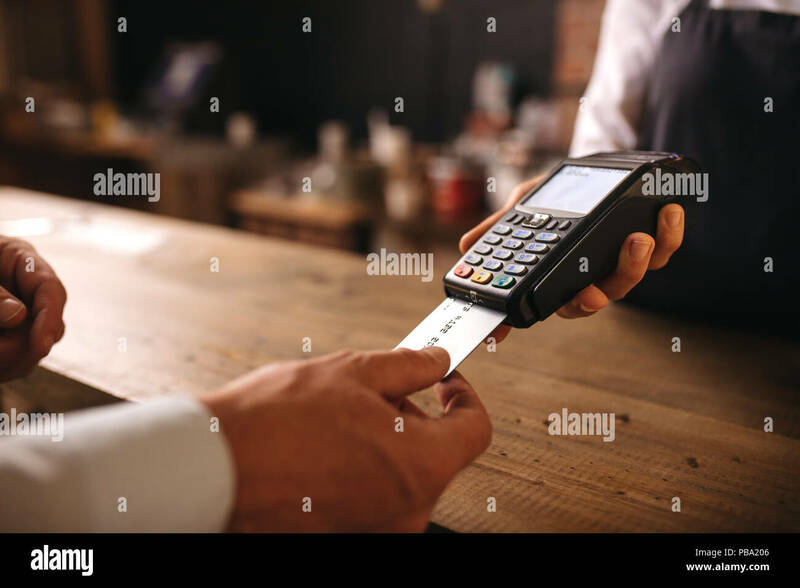 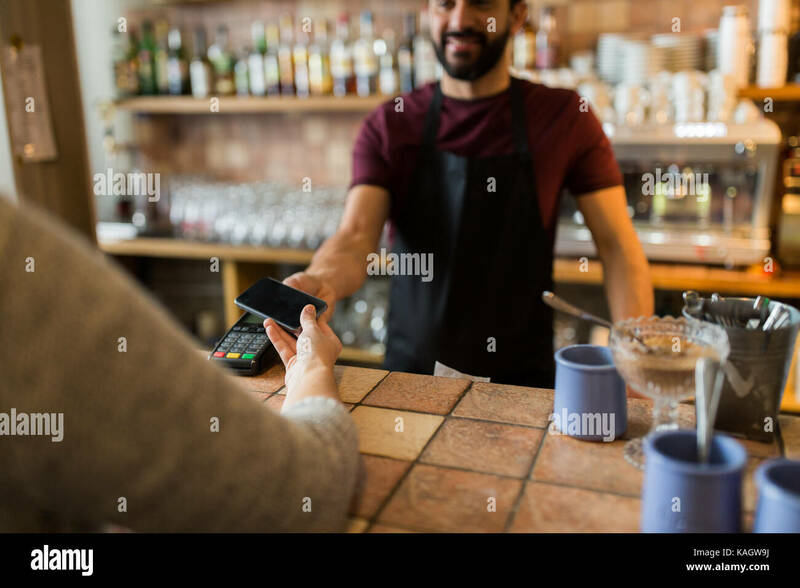 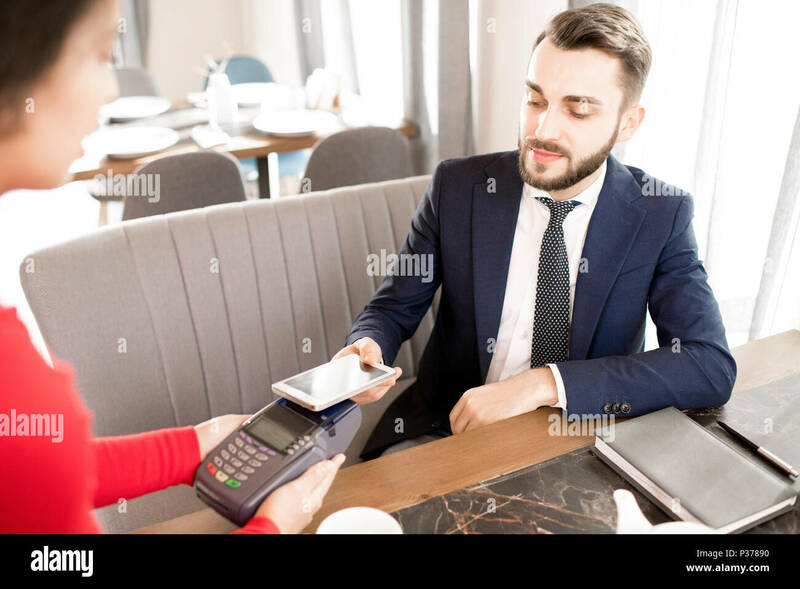 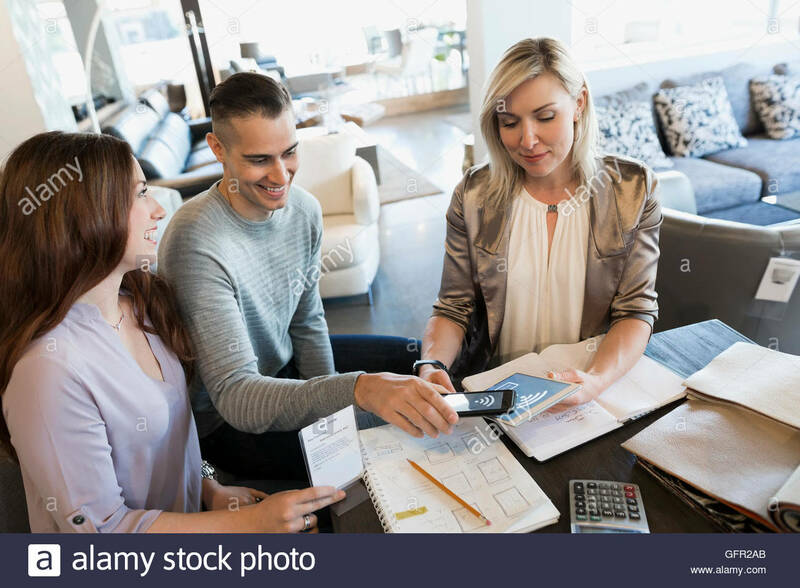 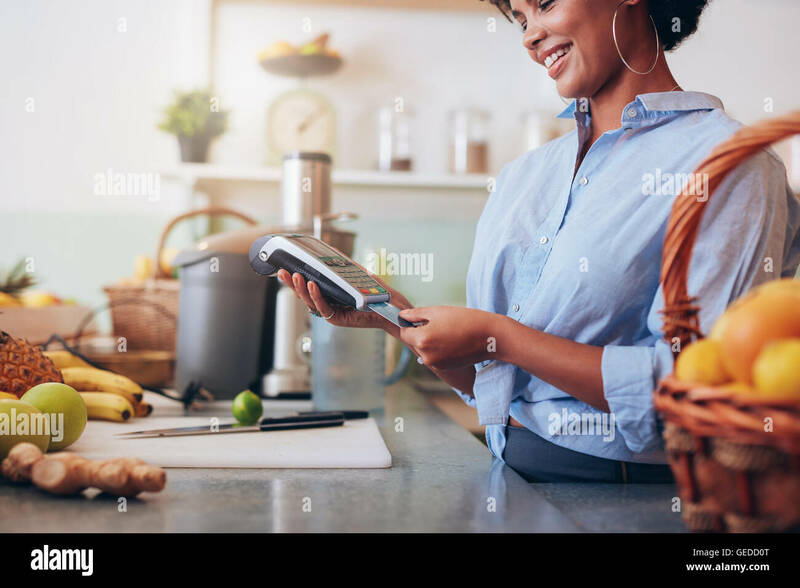 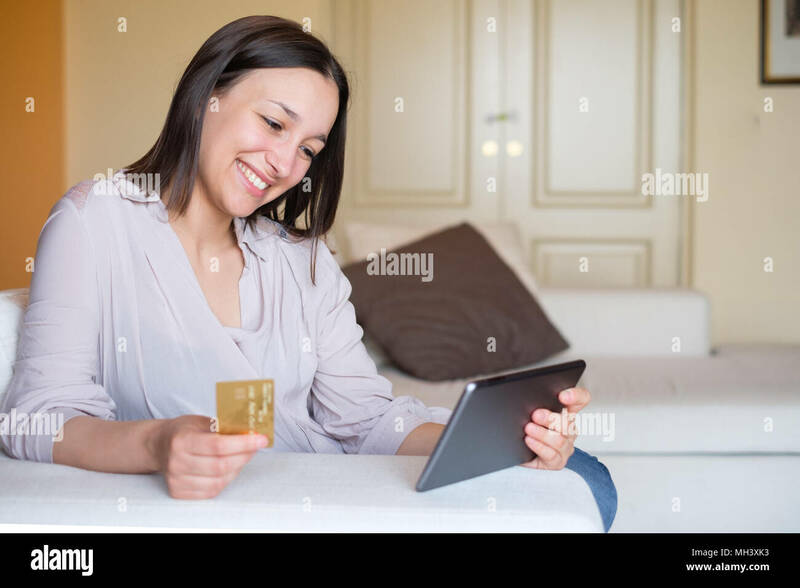 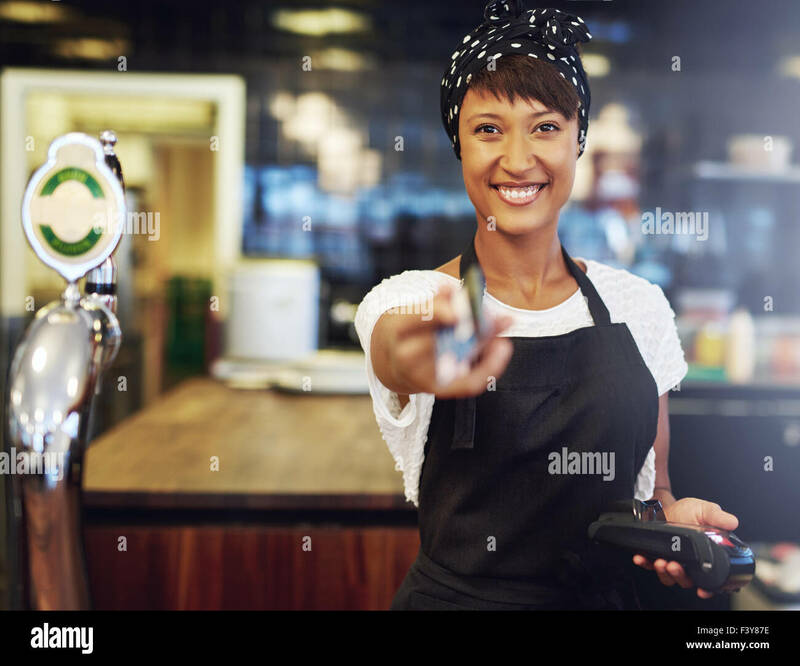 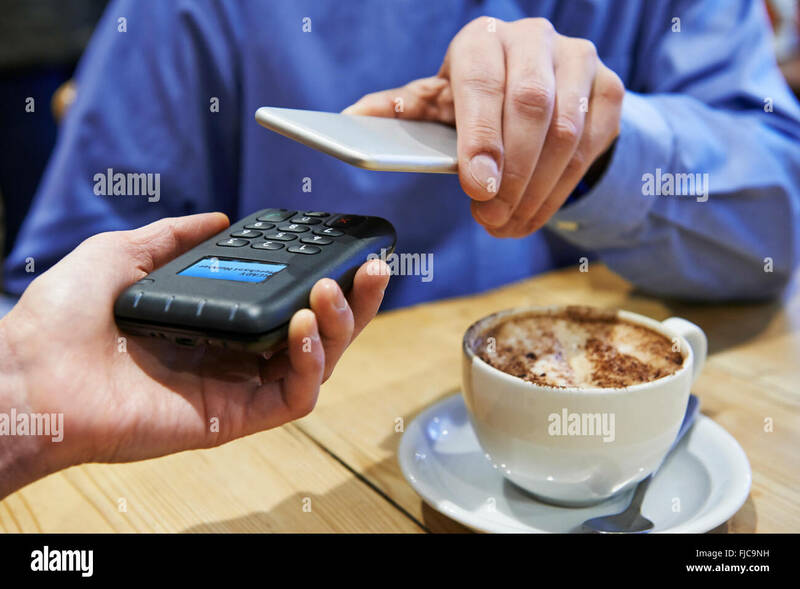 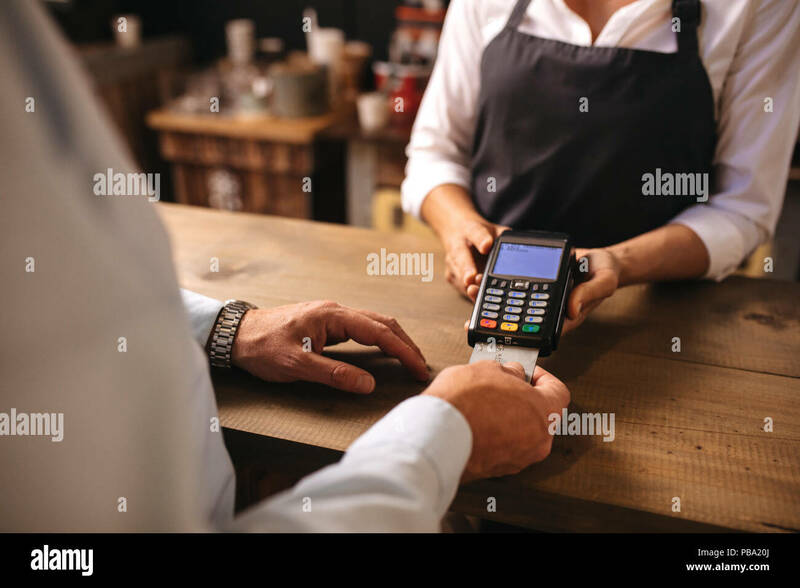 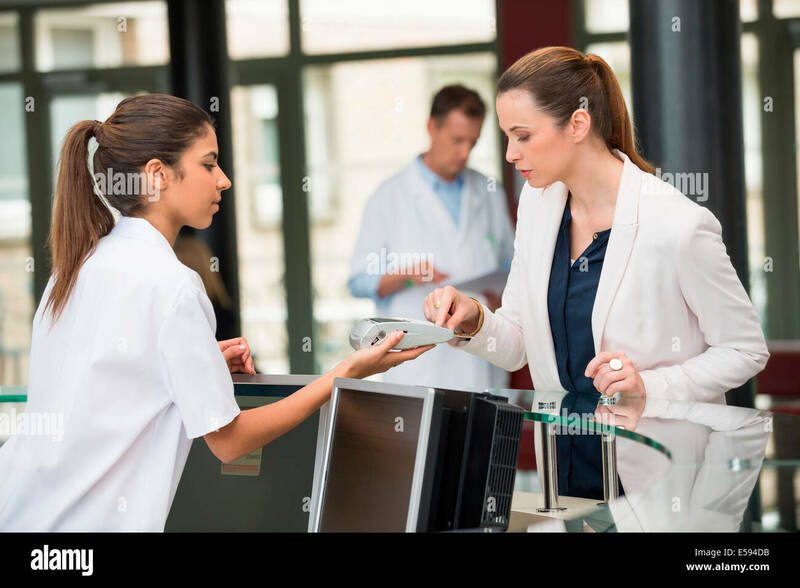 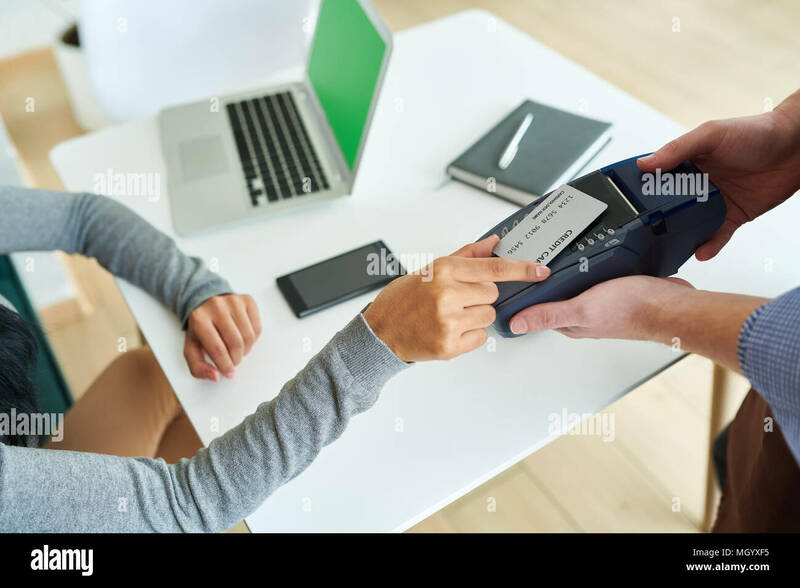 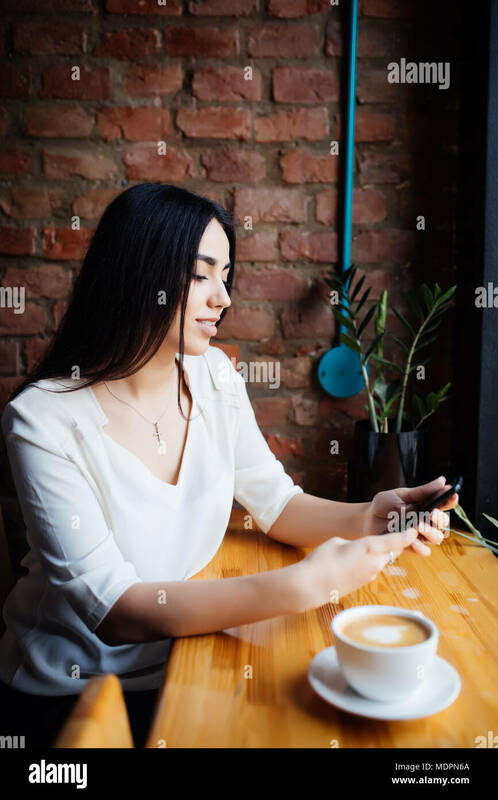 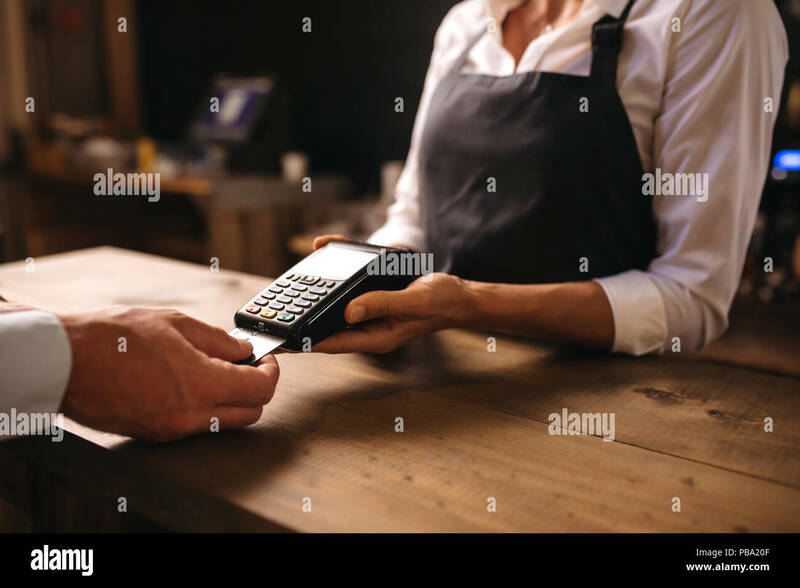 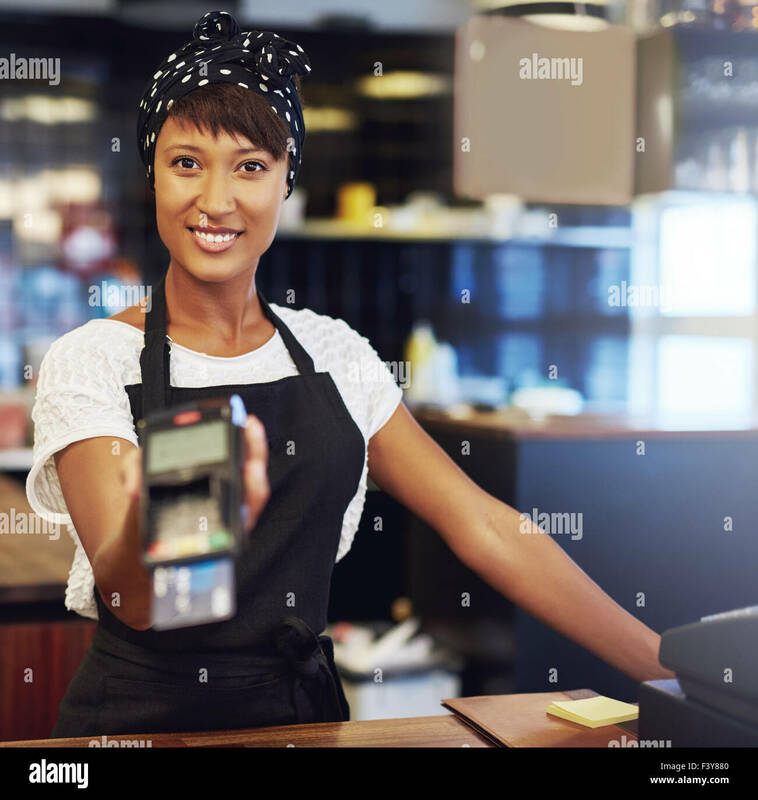 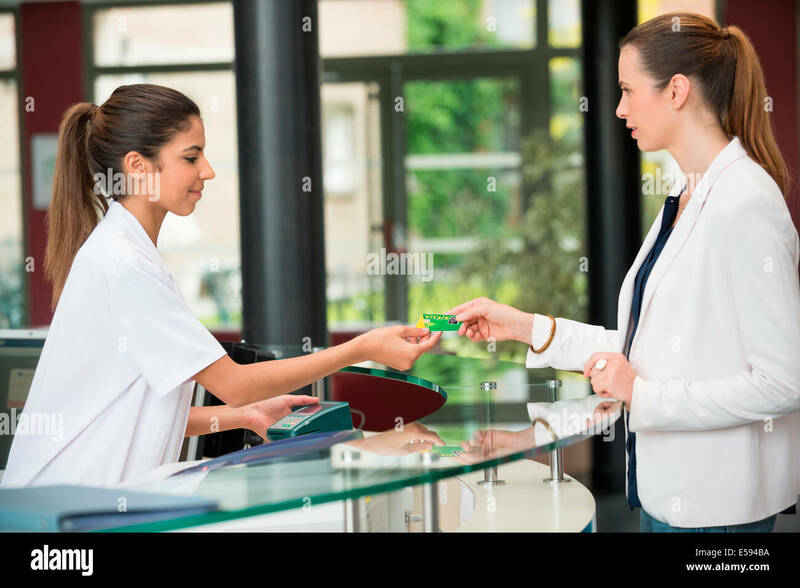 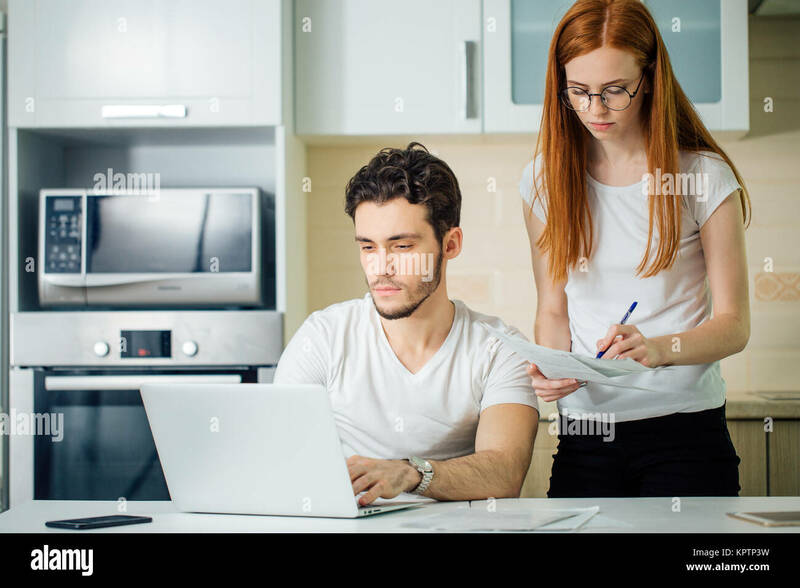 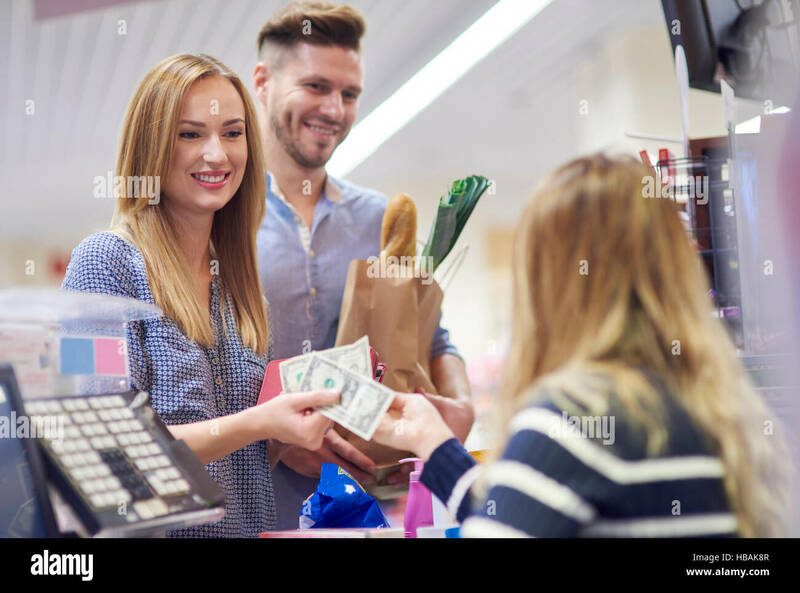 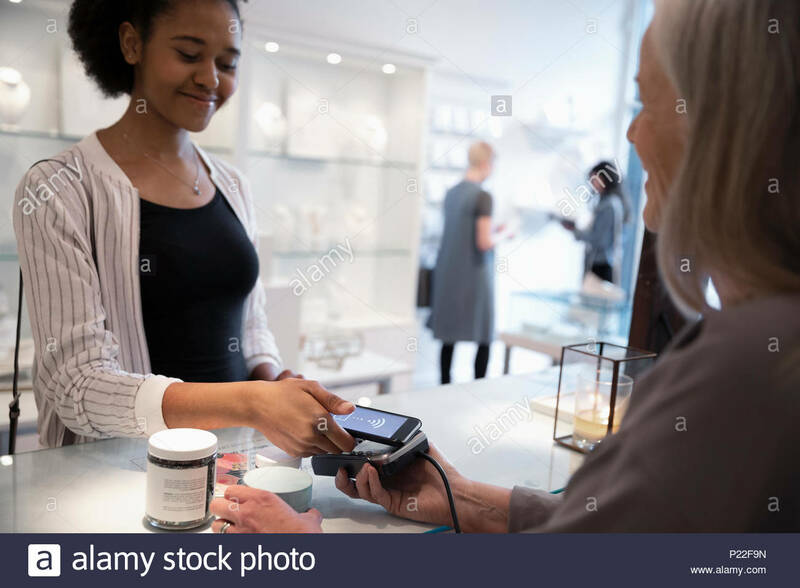 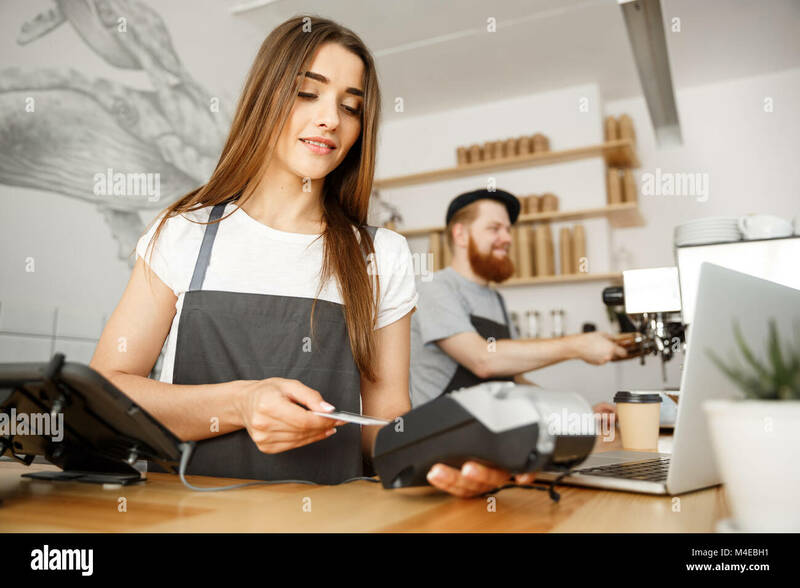 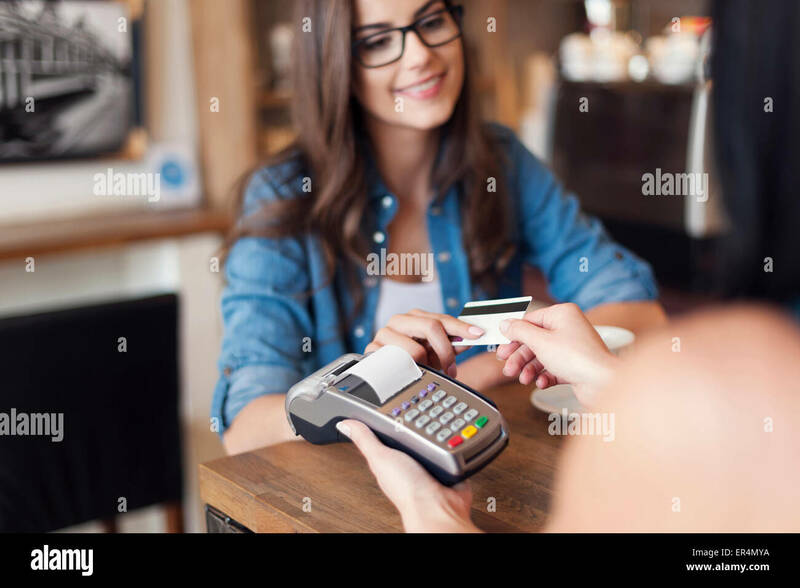 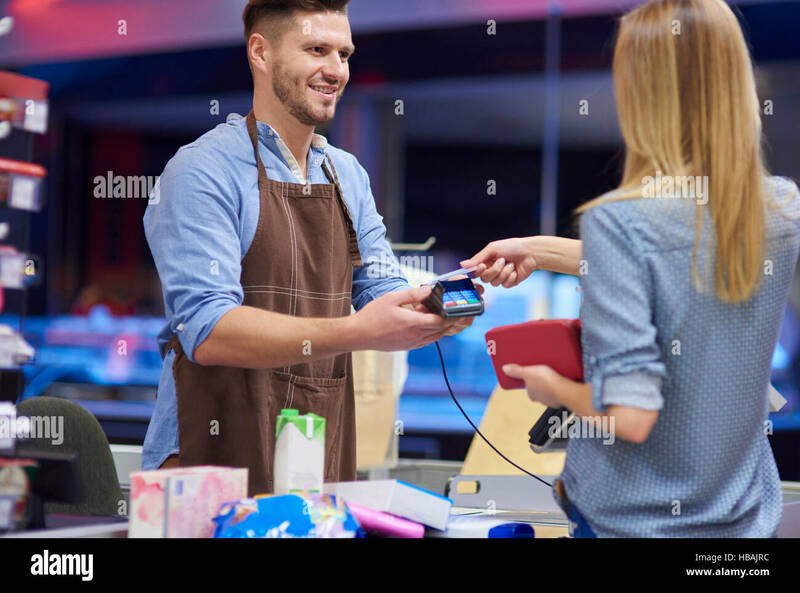 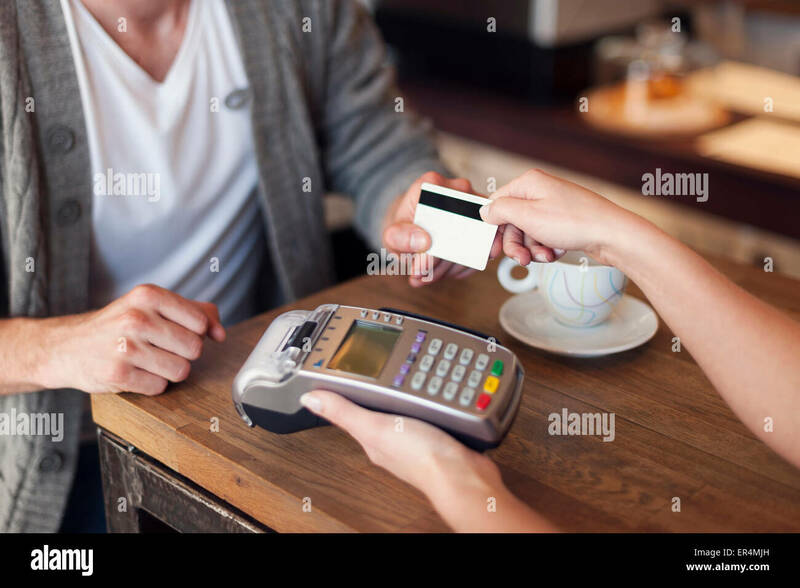 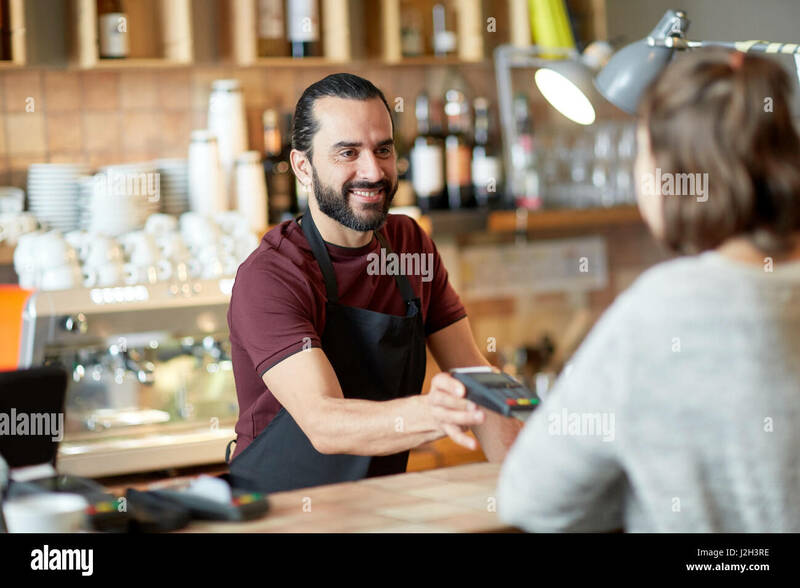 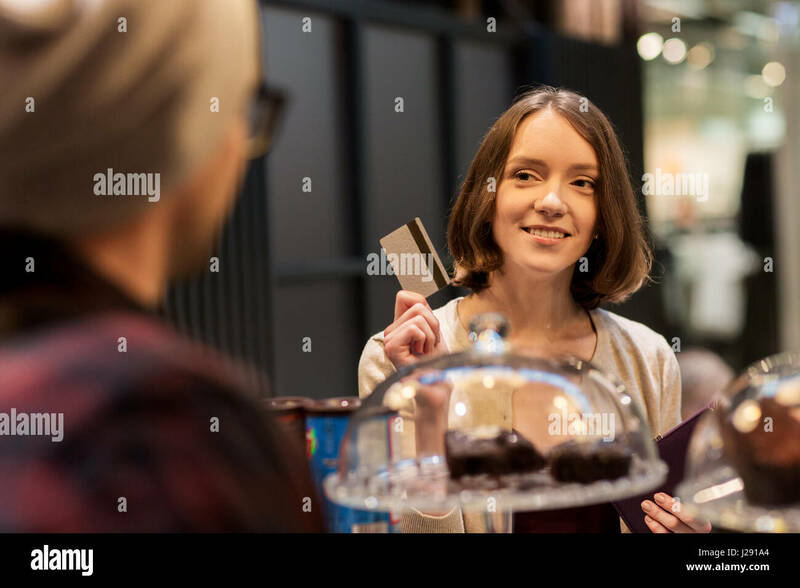 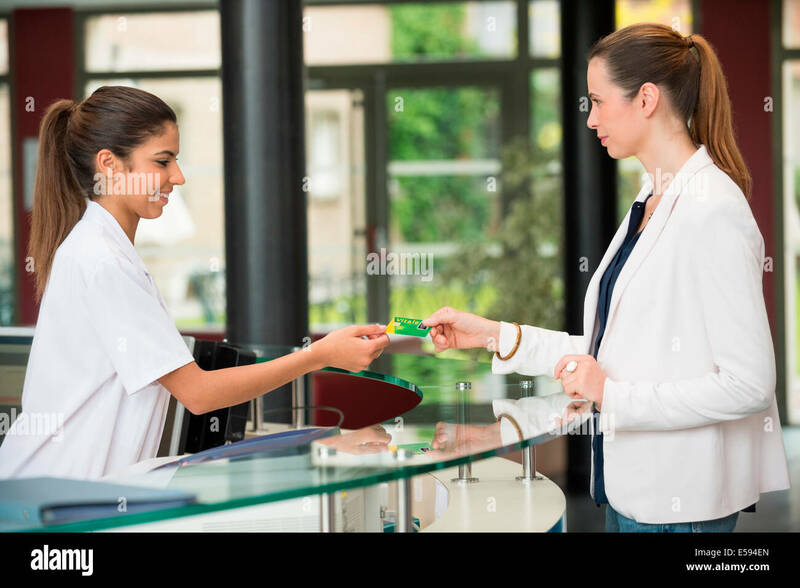 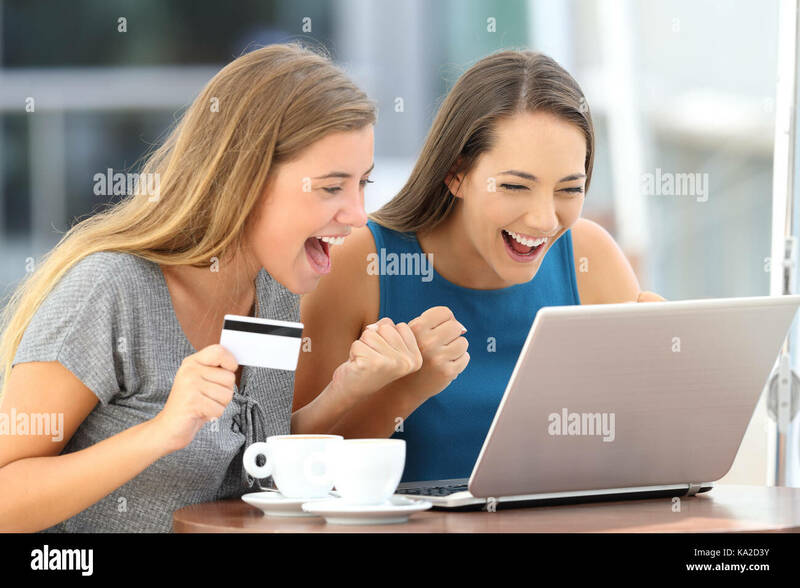 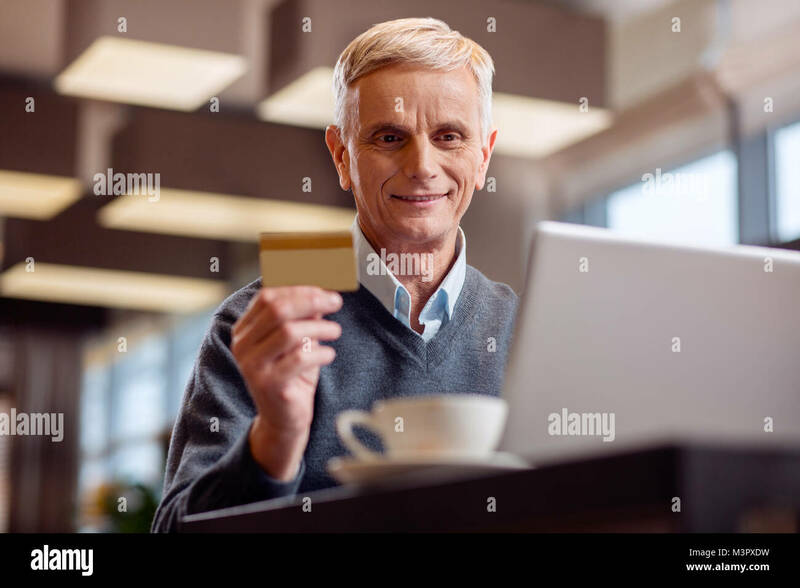 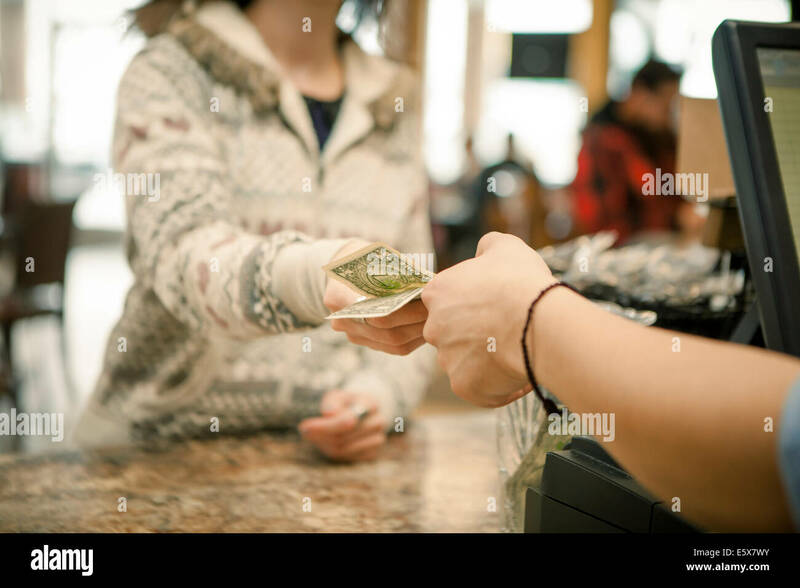 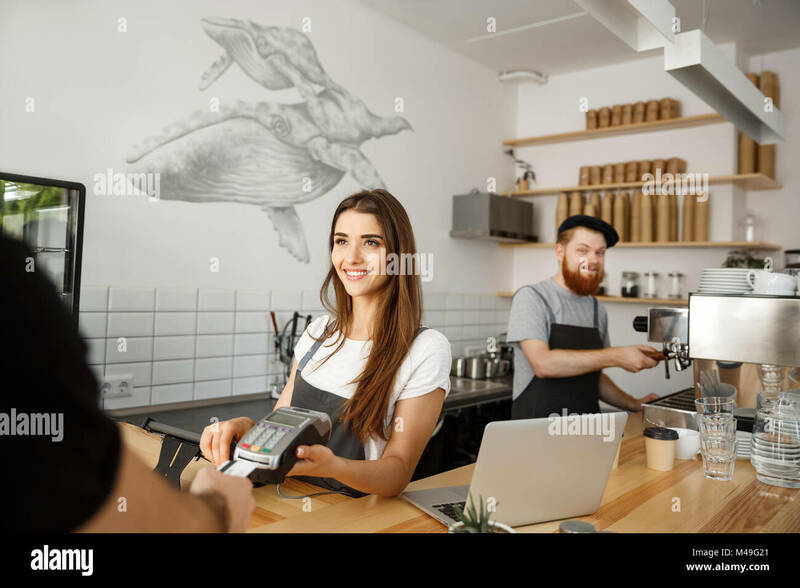 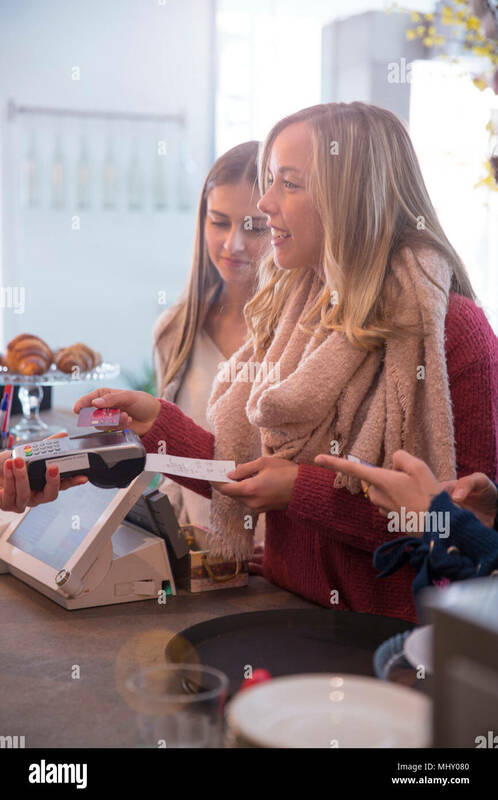 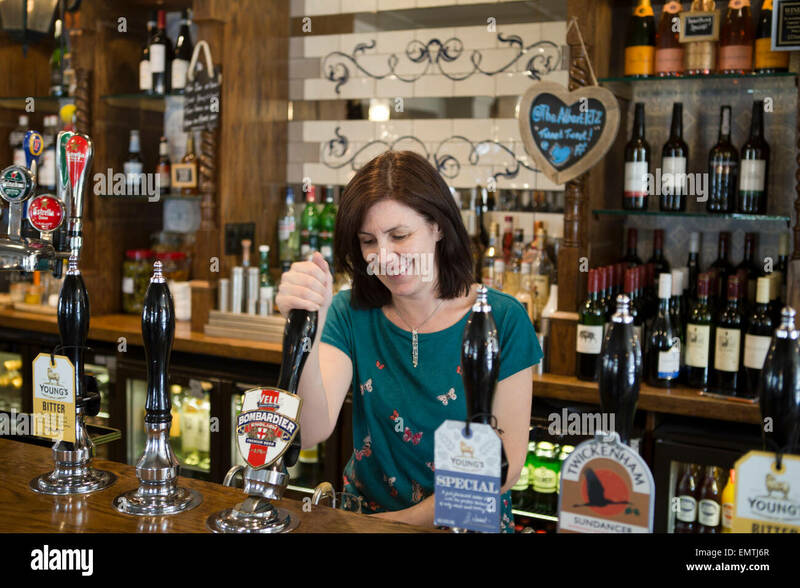 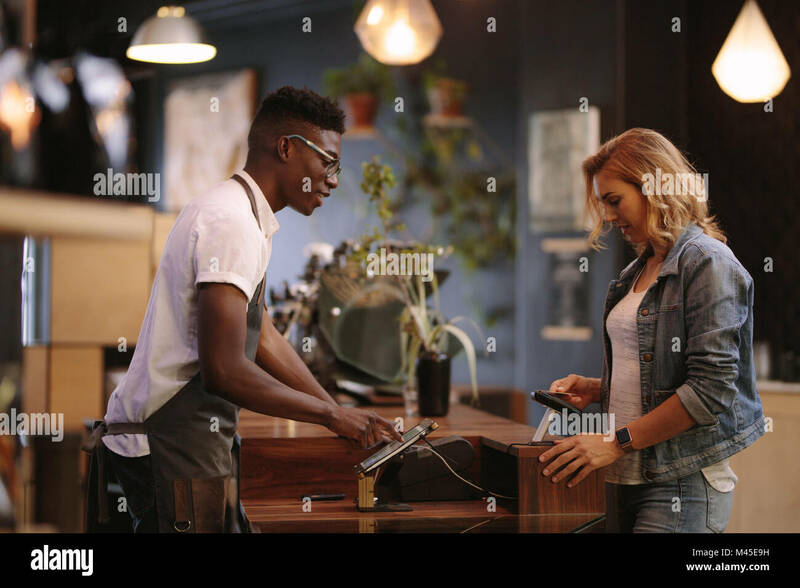 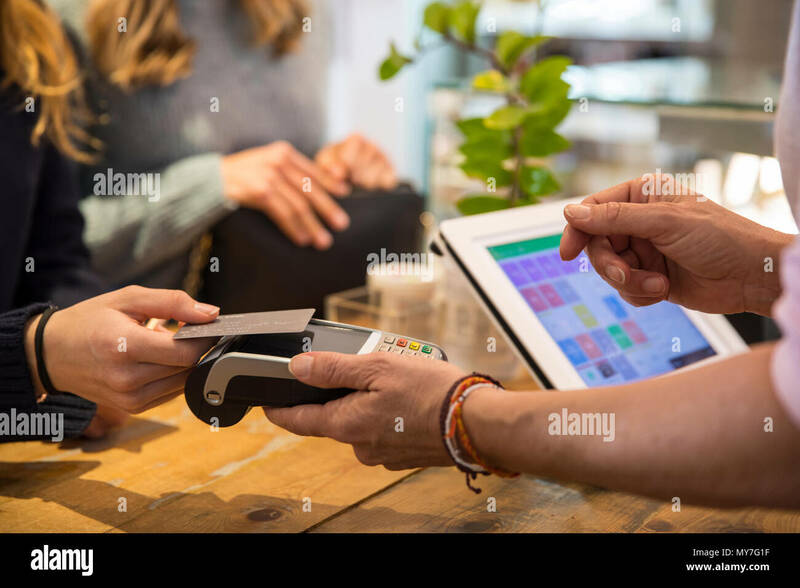 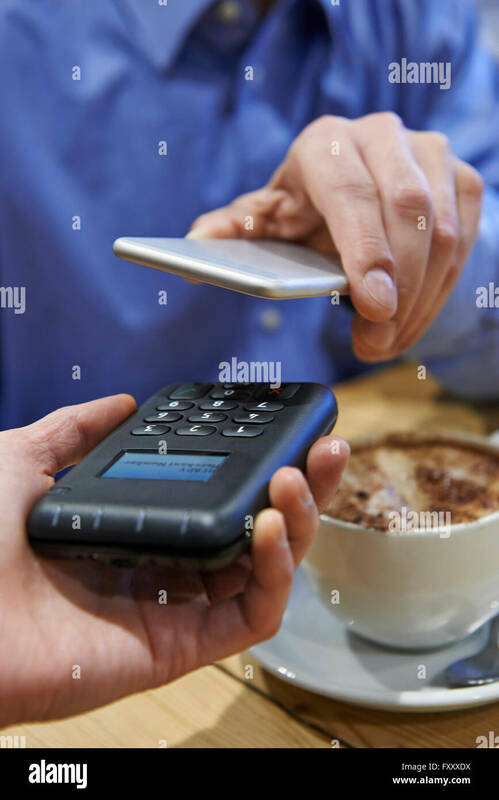 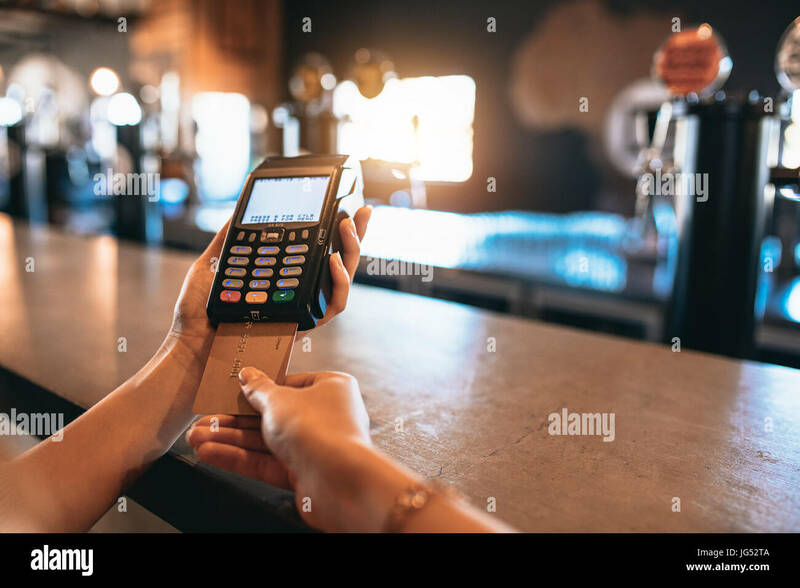 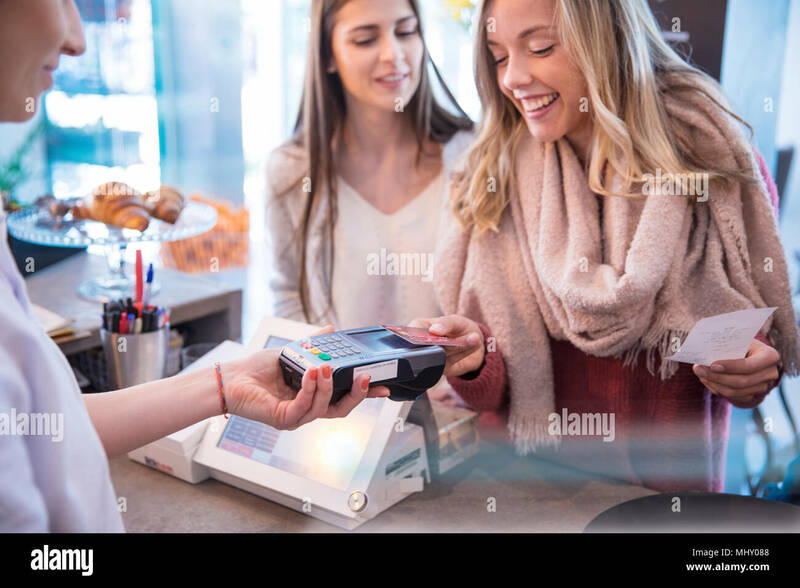 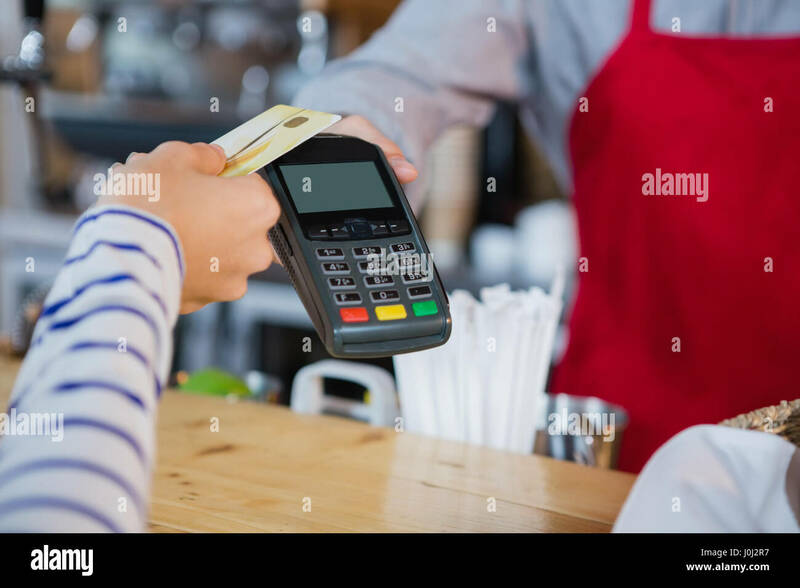 Coffee Business Concept - Beautiful female barista giving payment service for customer with credit card and smiling while working at the bar counter in modern coffee shop. 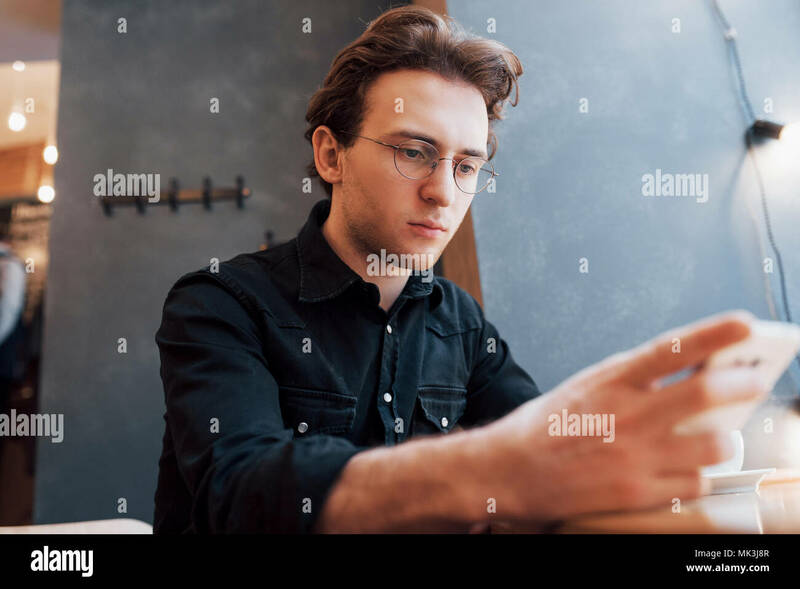 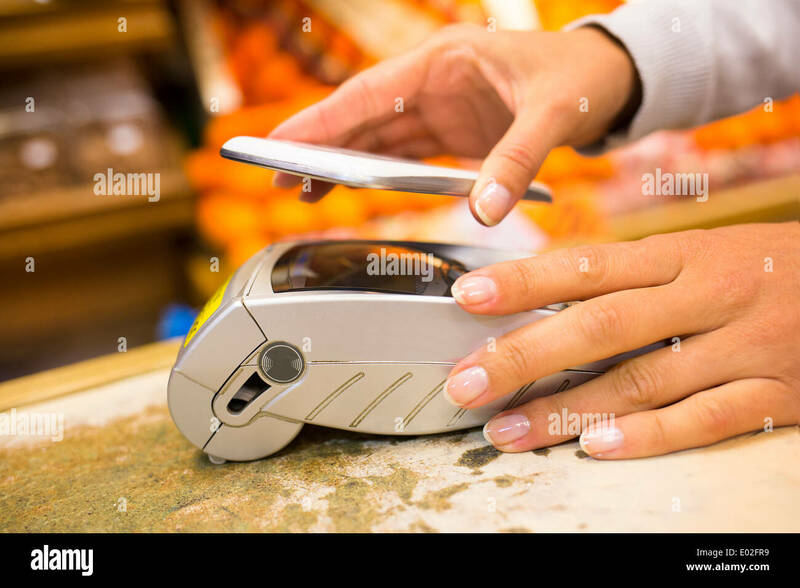 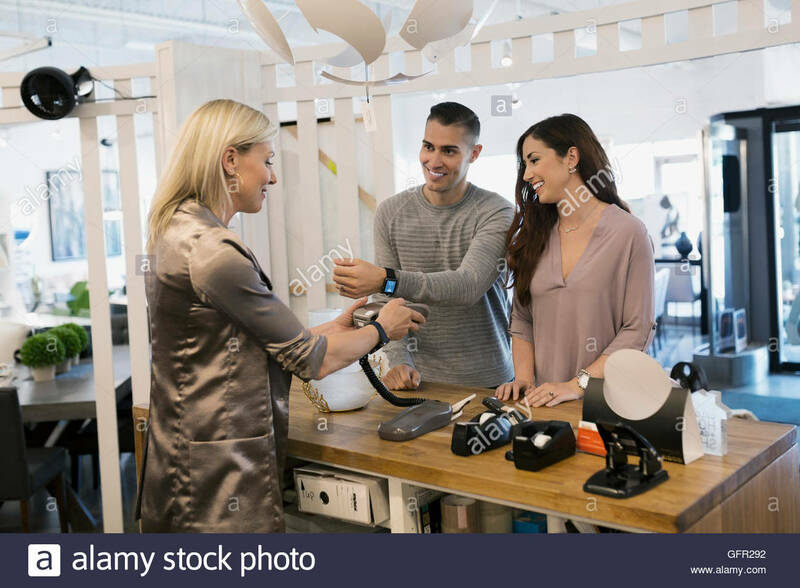 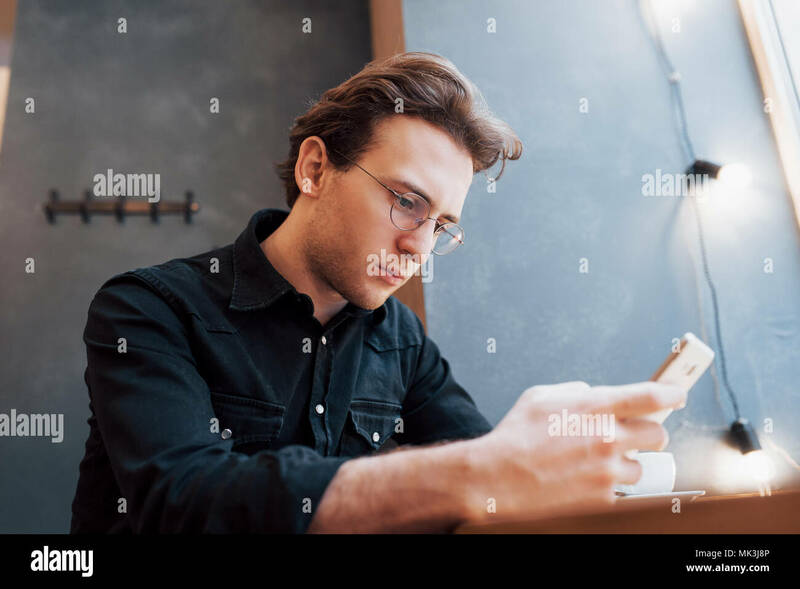 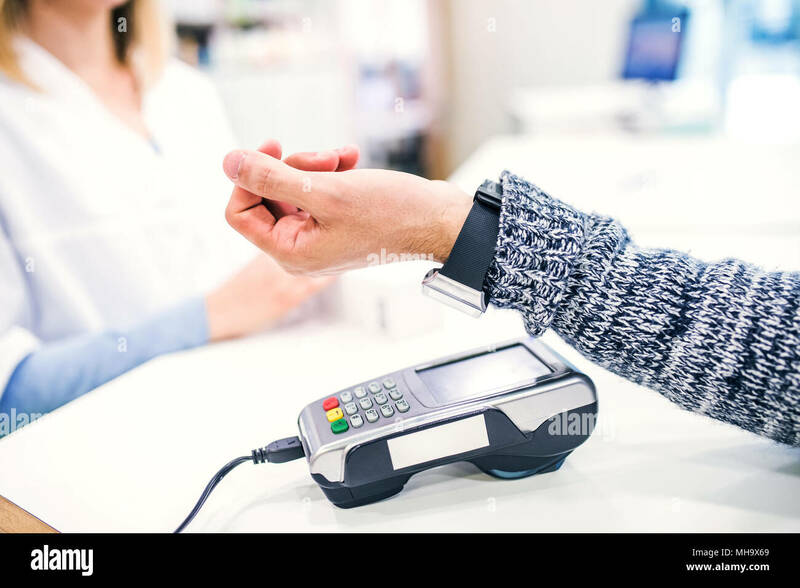 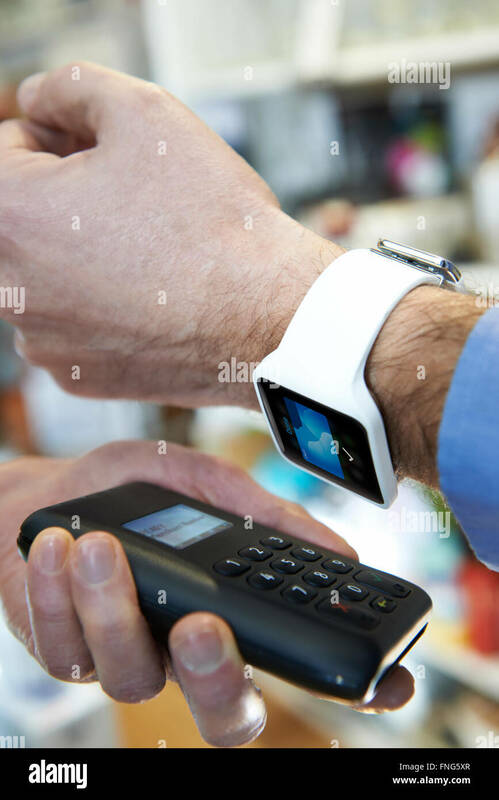 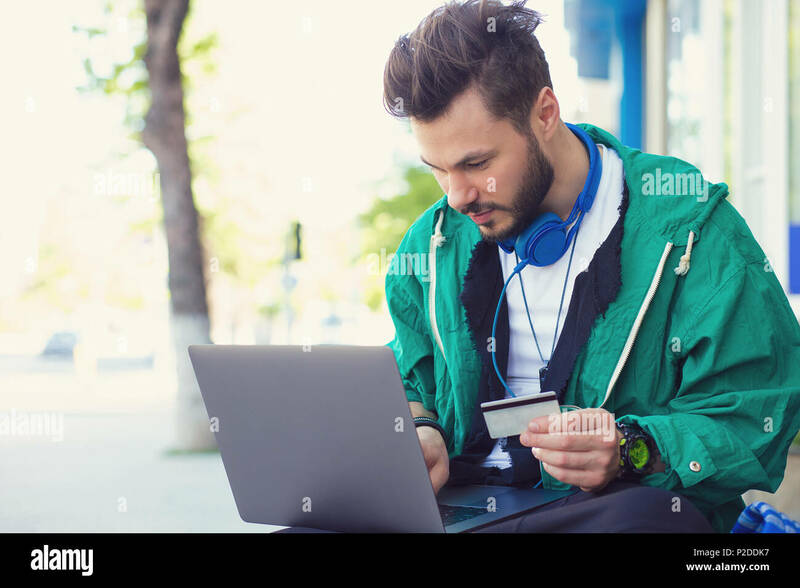 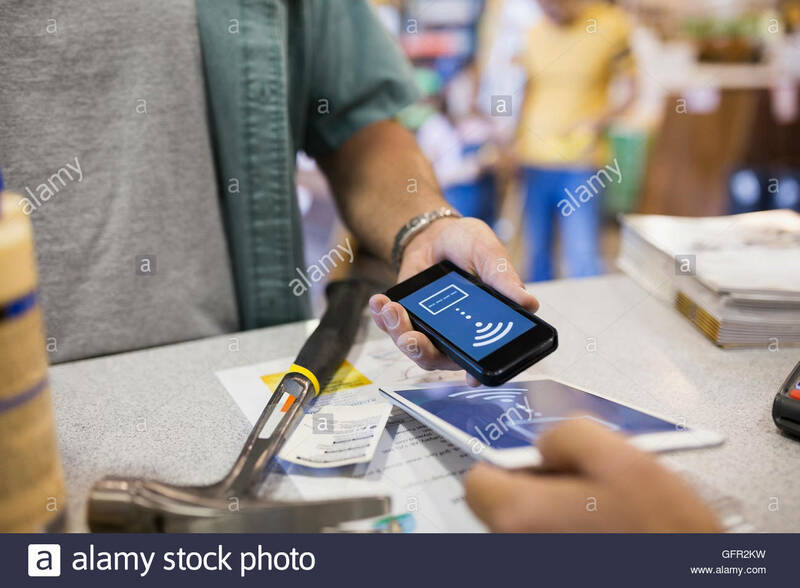 A customer making wireless or contactless payment using smartwatch. 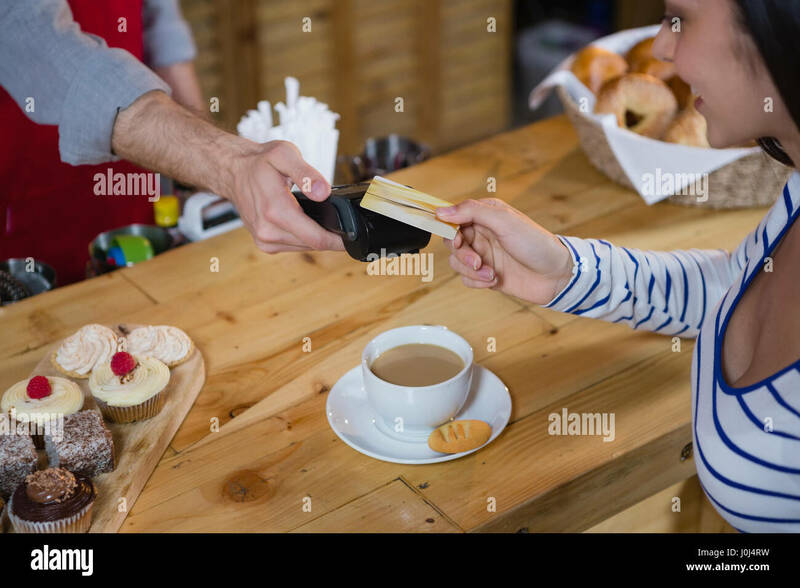 Female employee in a juice bar swiping a credit card in a card reader machine. 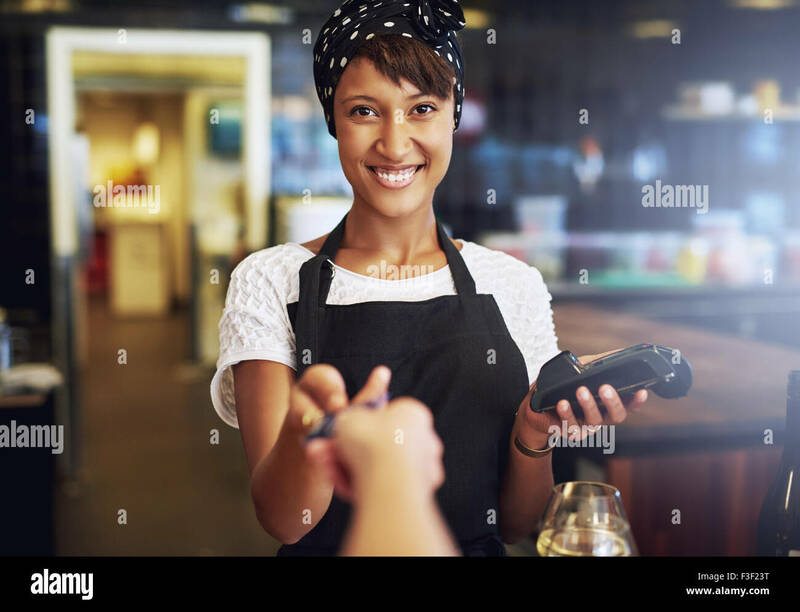 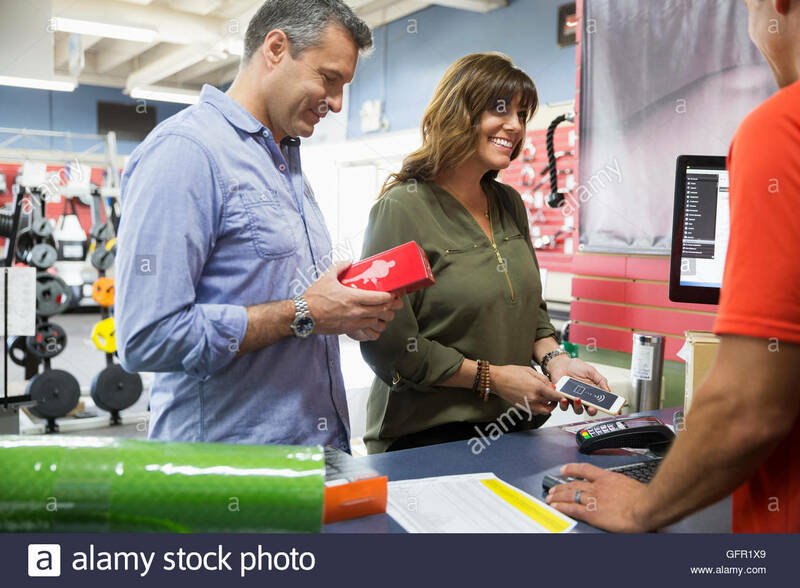 African woman standing at checkout counter. 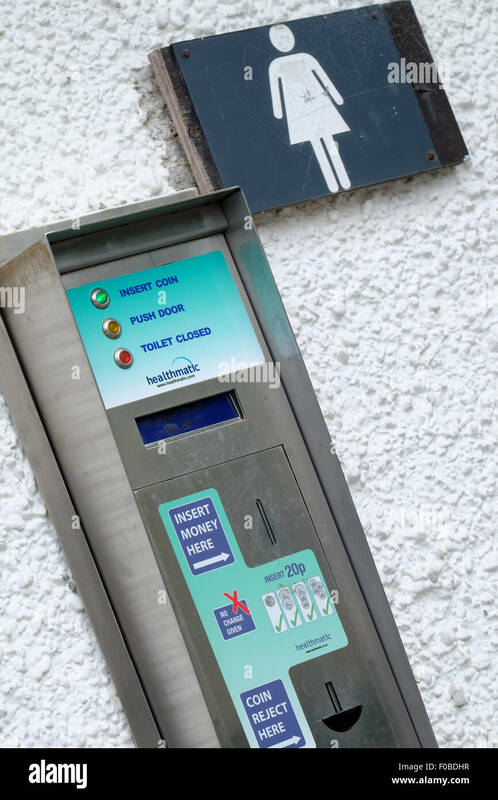 Payment machine to use the toilet outside the public toilets at Bowness on Windermere in the Lake District. 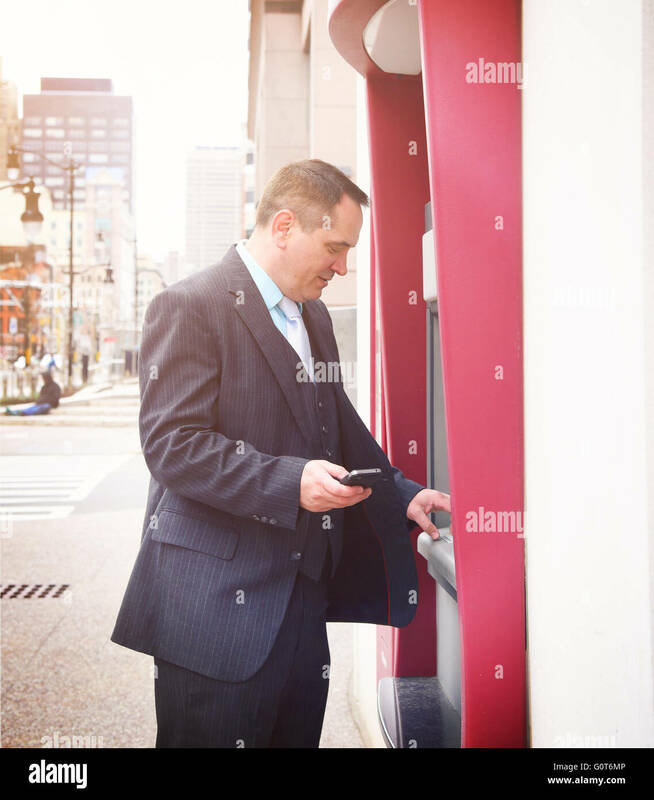 A logo sign outside of the headquarters of Crane Payment Innovations in Malvern, Pennsylvania on December 10, 2016.